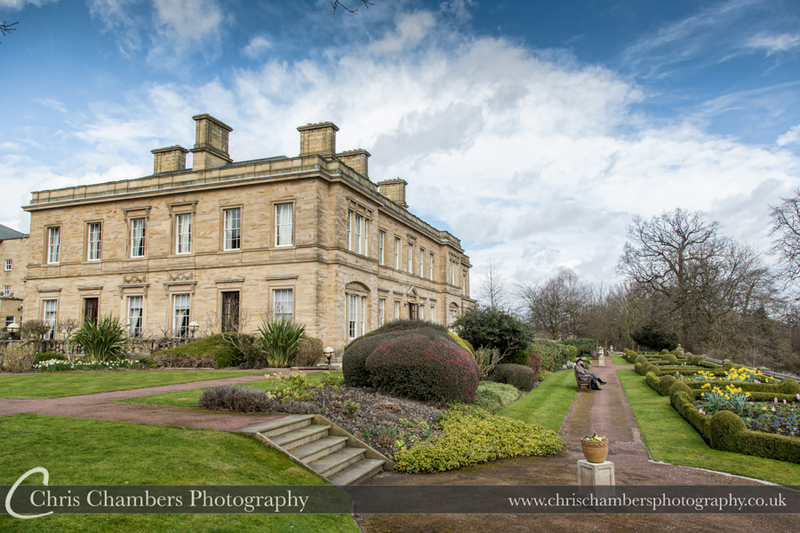 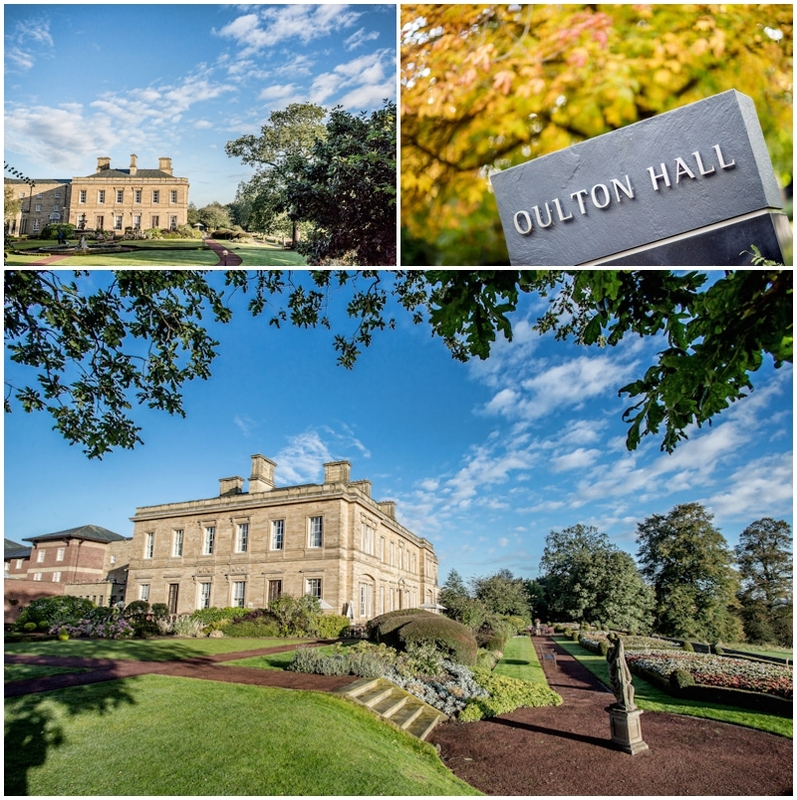 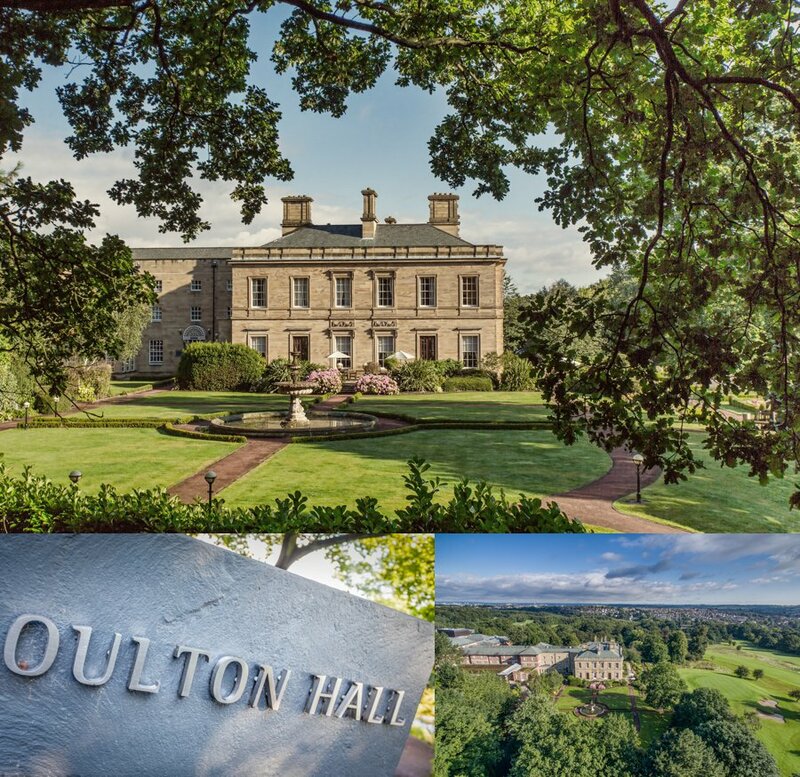 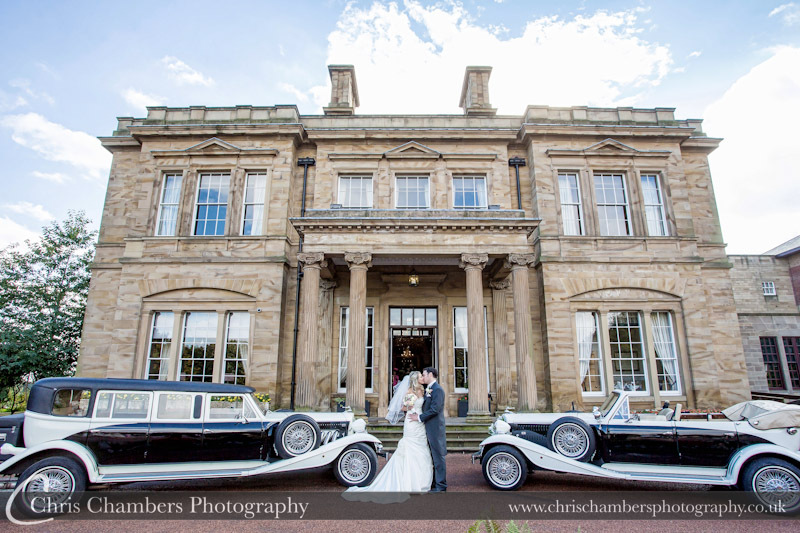 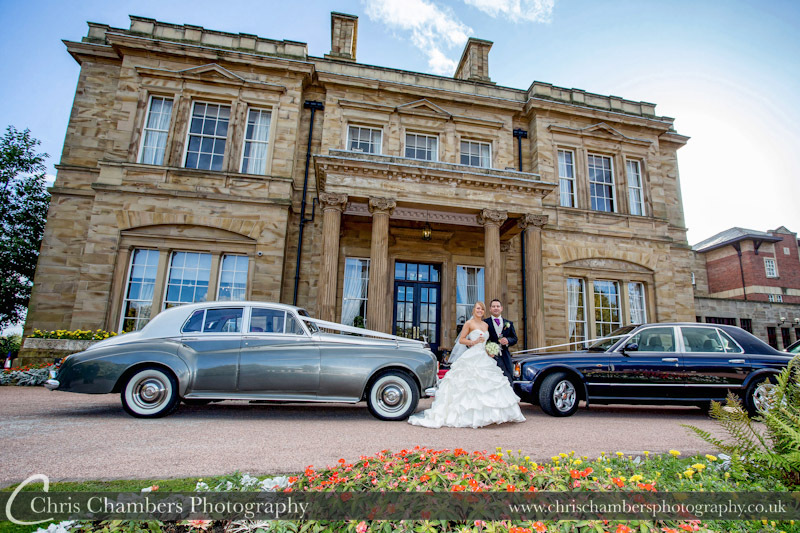 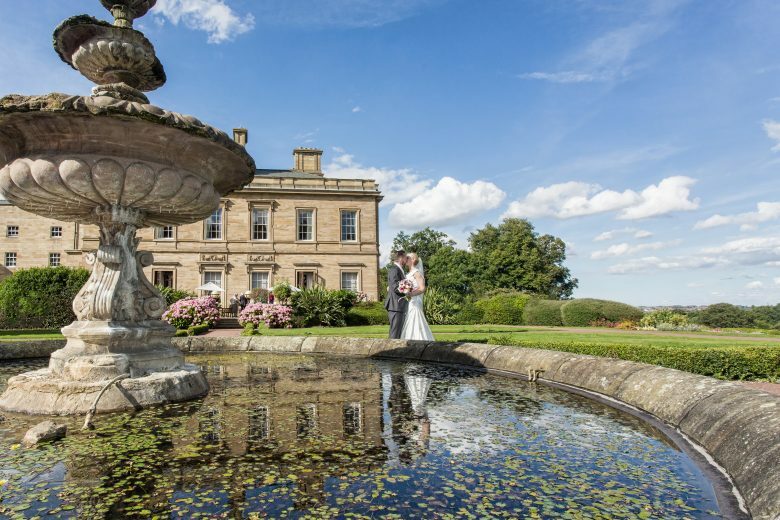 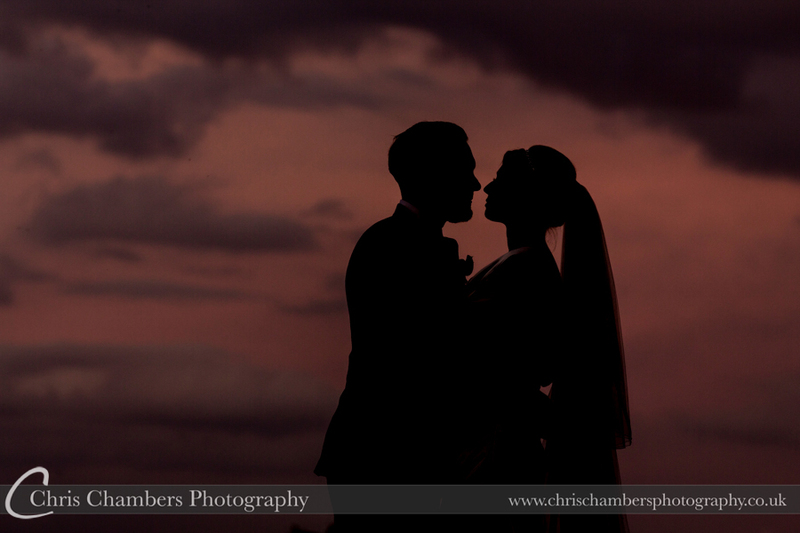 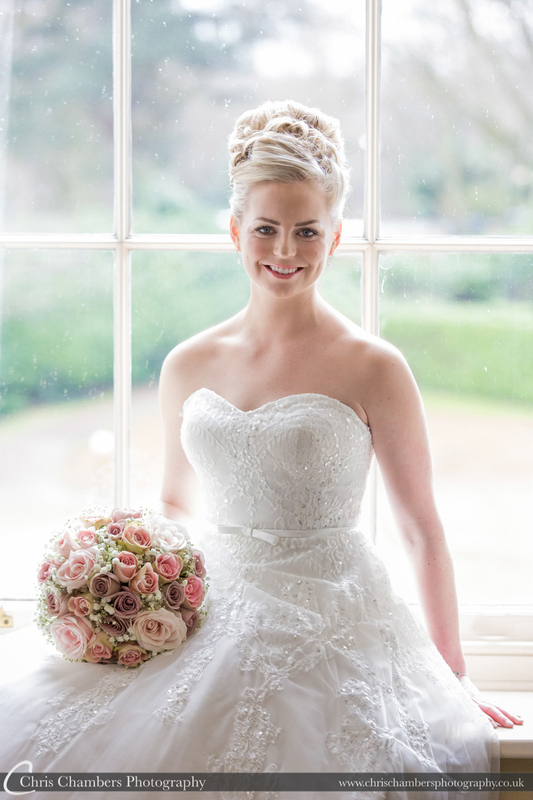 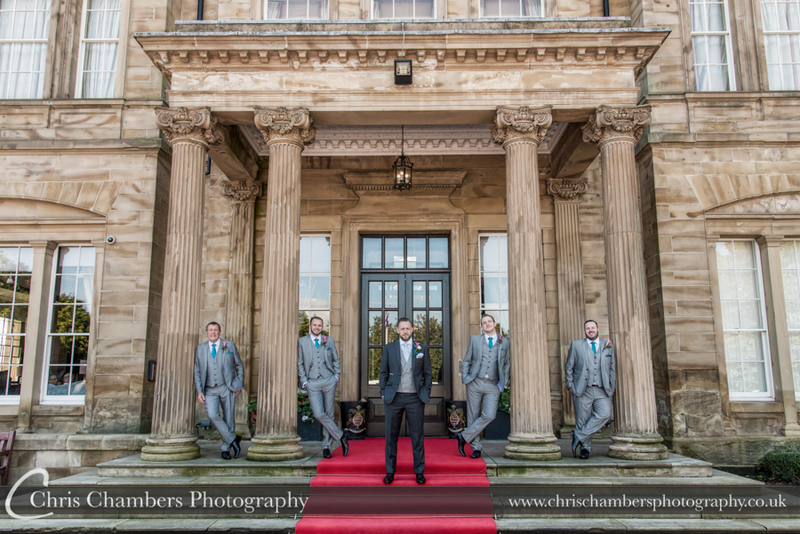 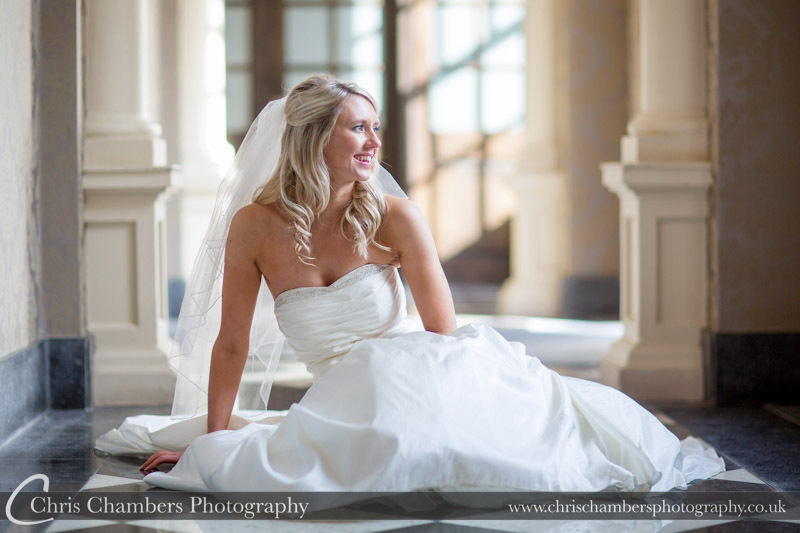 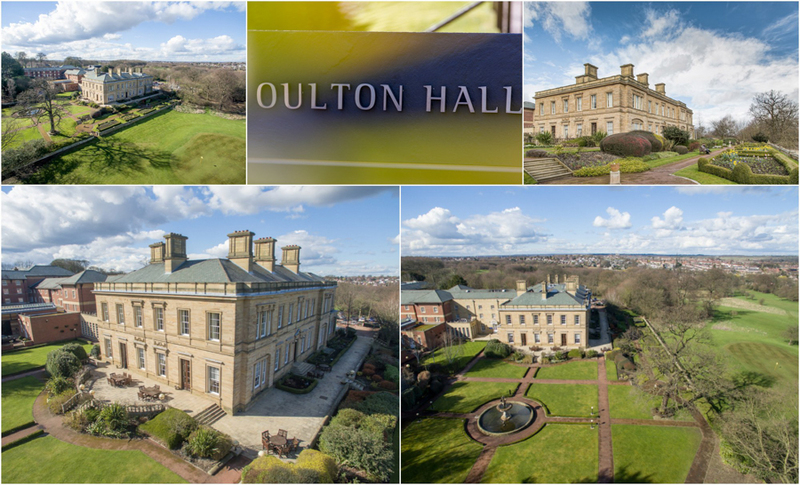 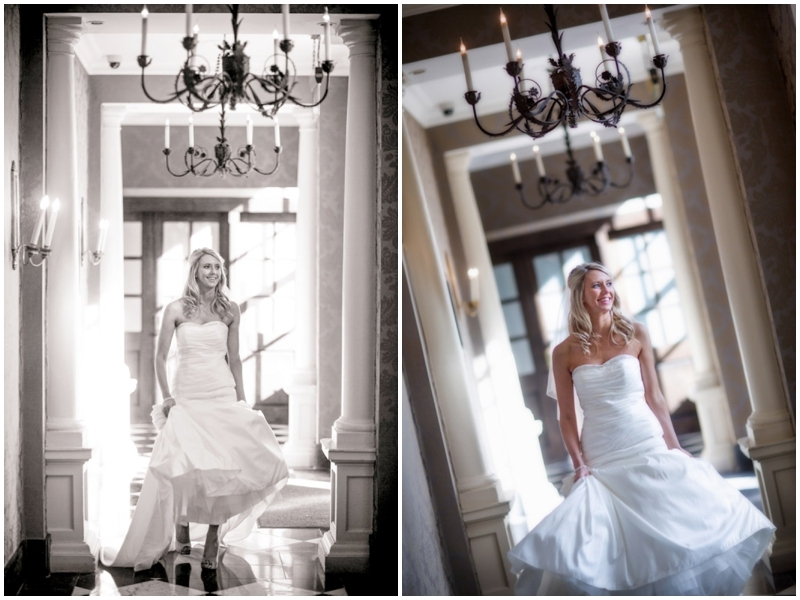 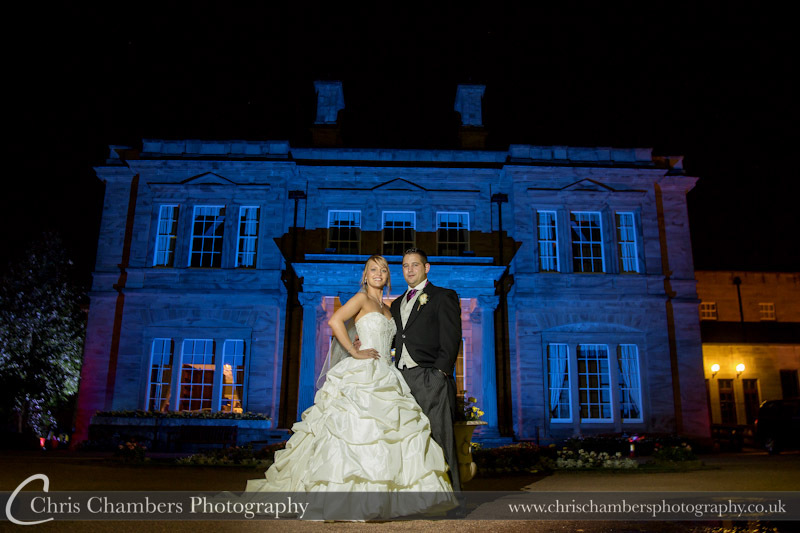 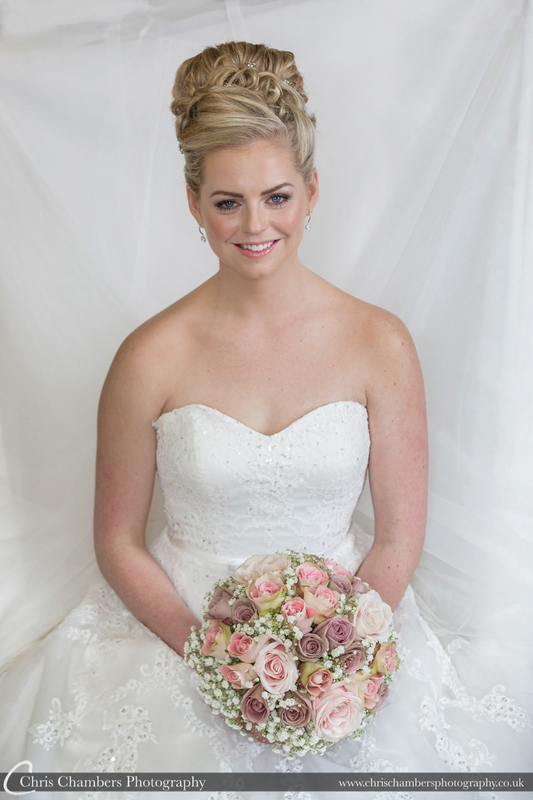 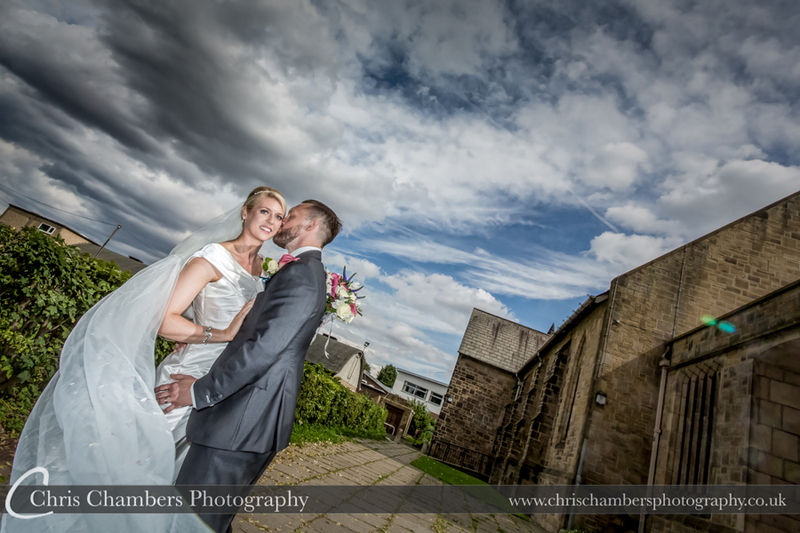 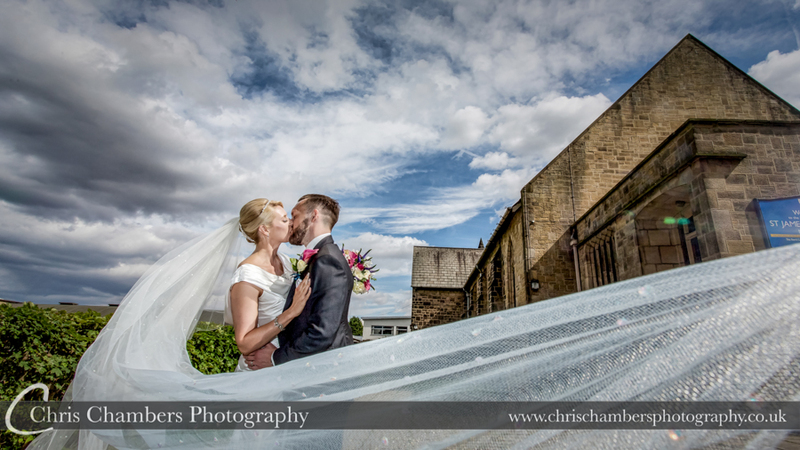 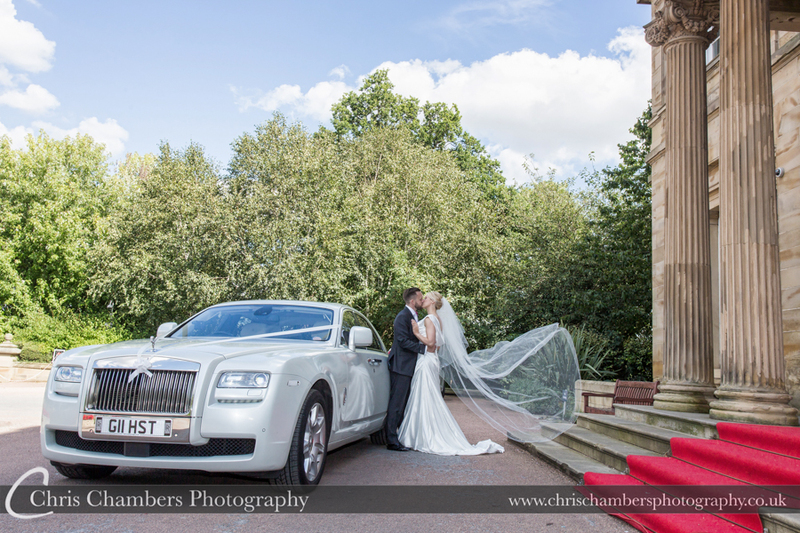 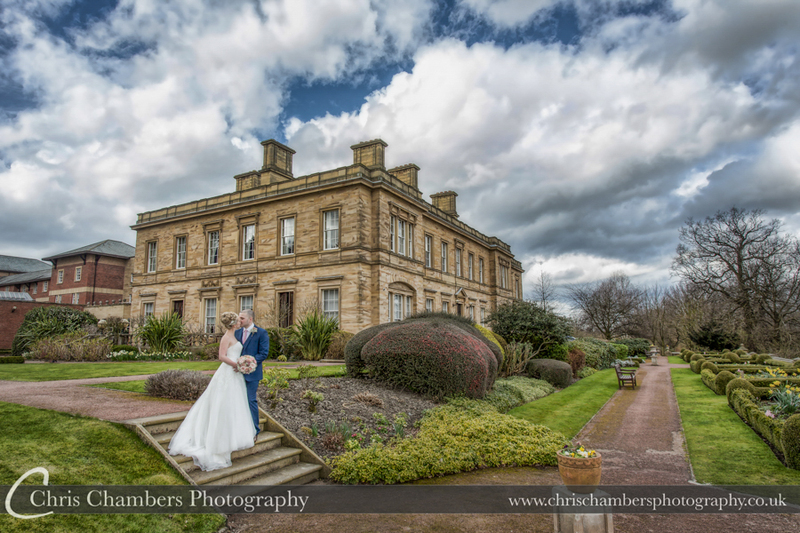 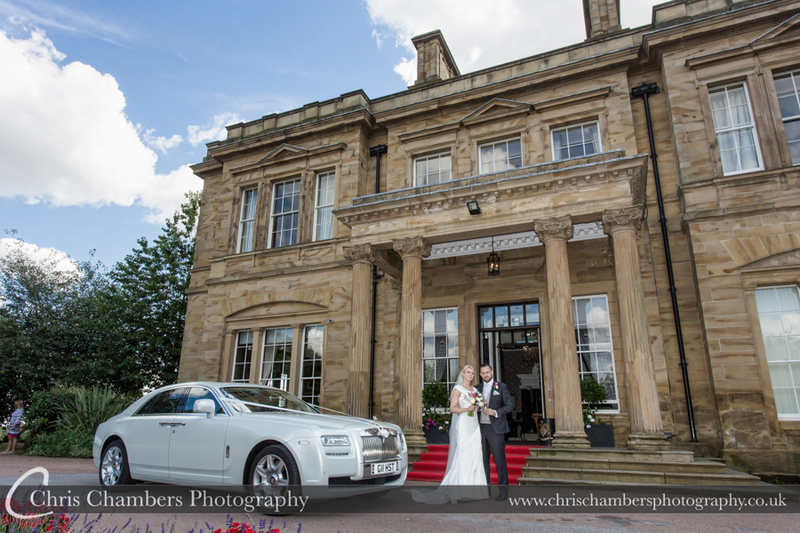 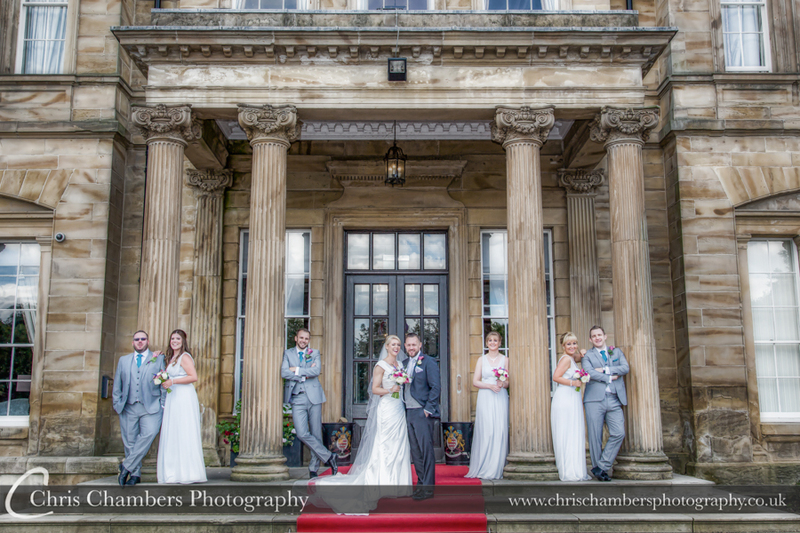 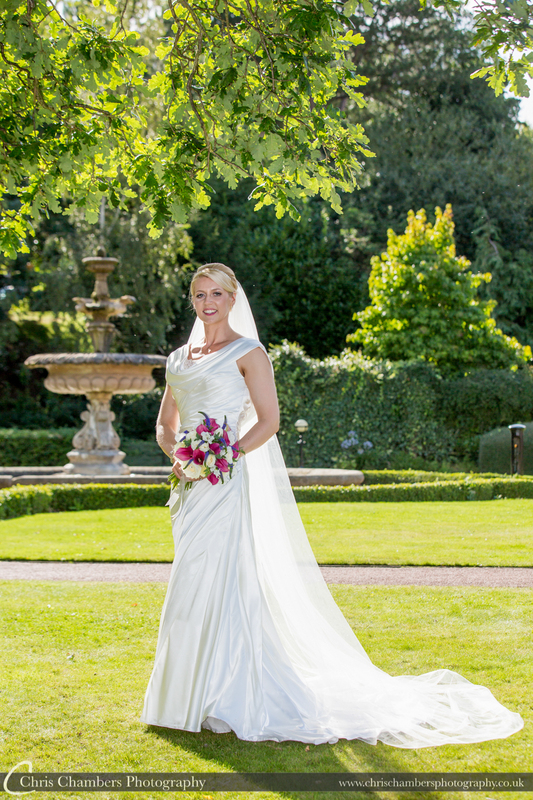 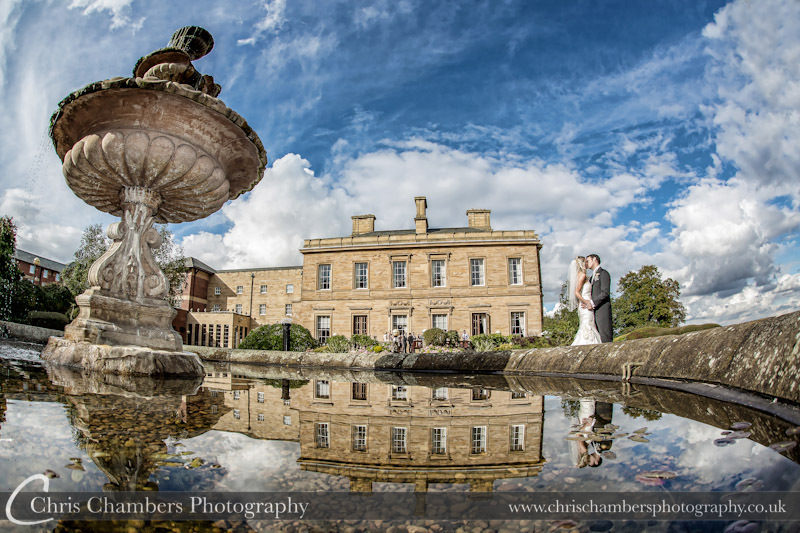 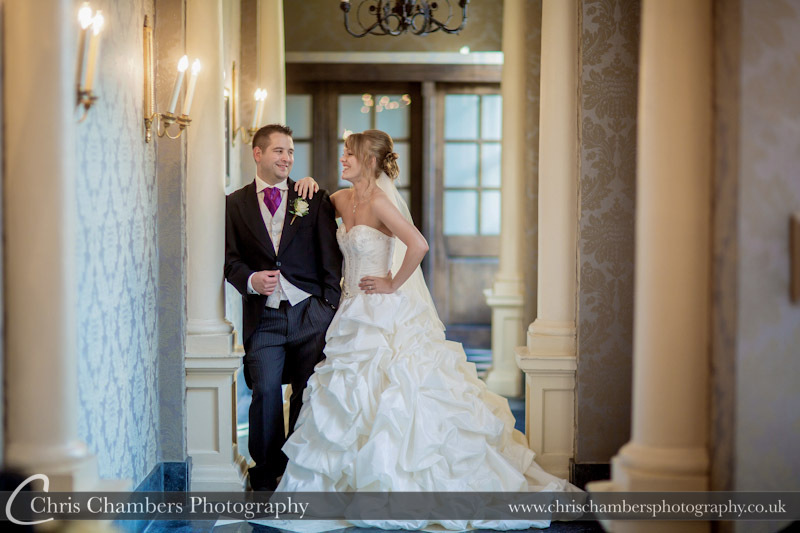 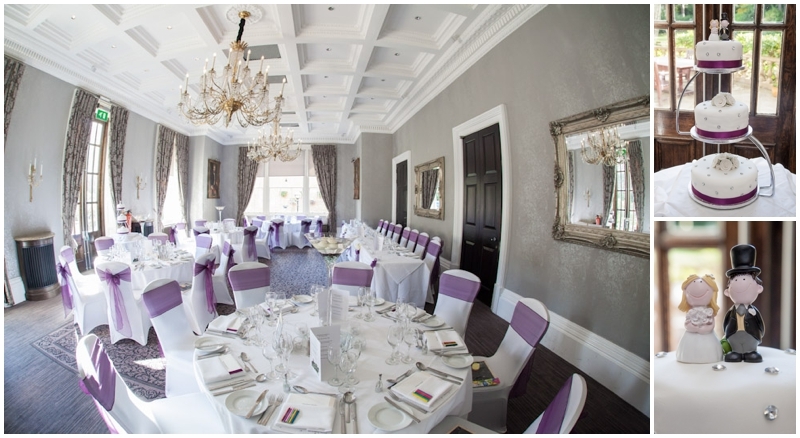 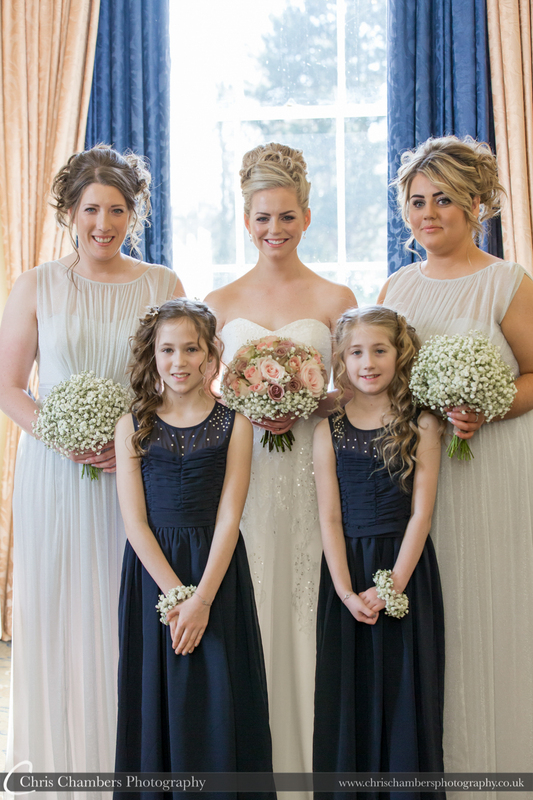 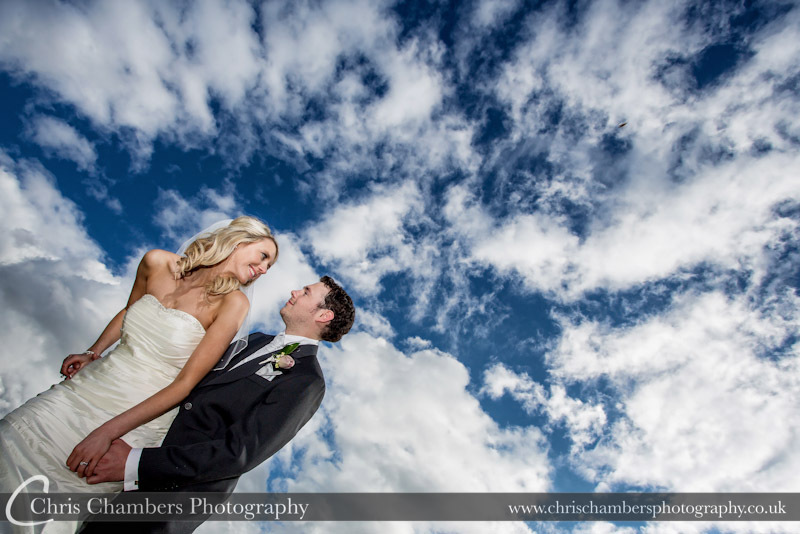 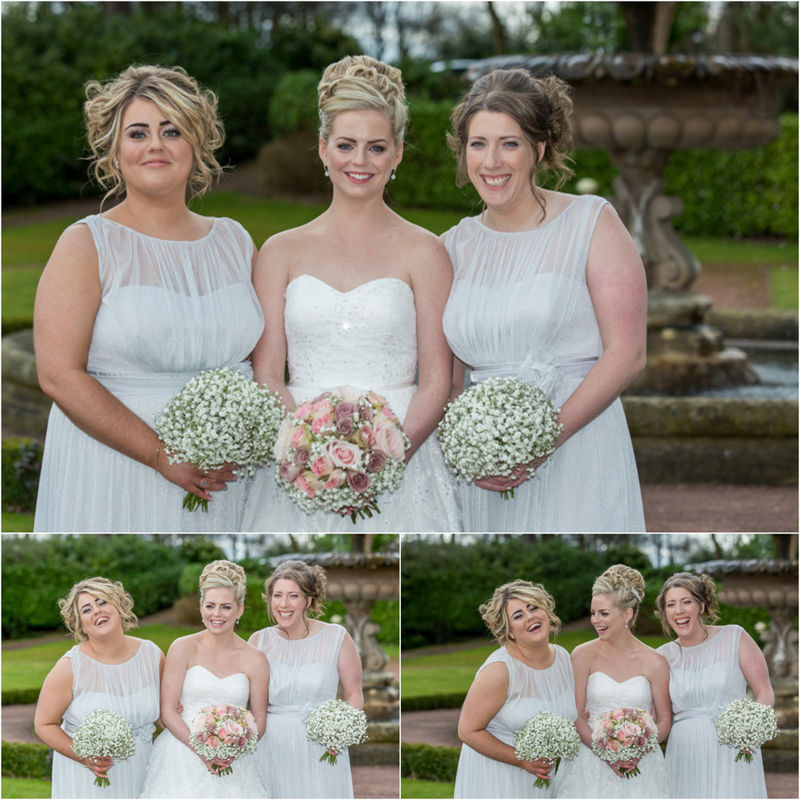 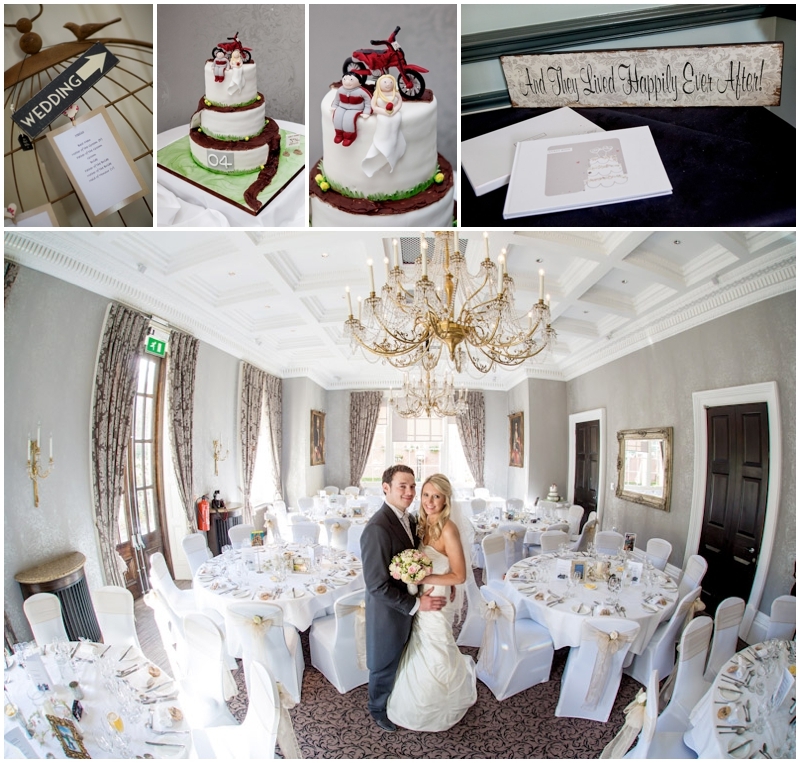 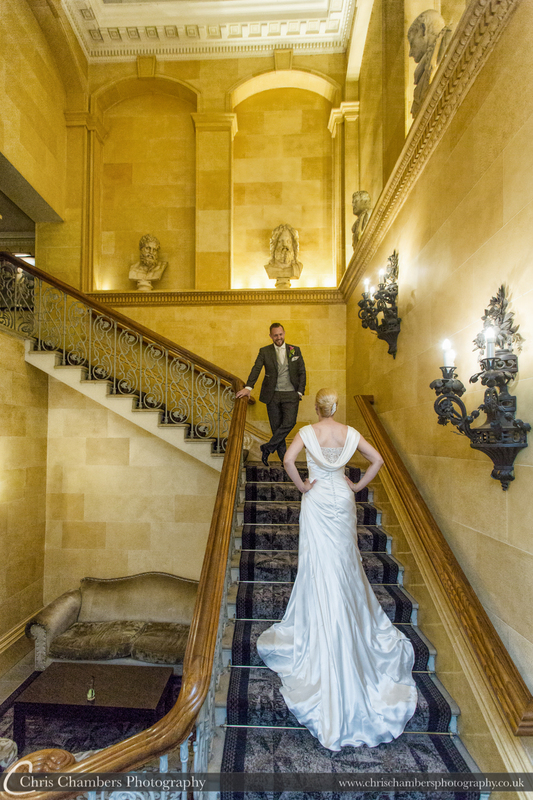 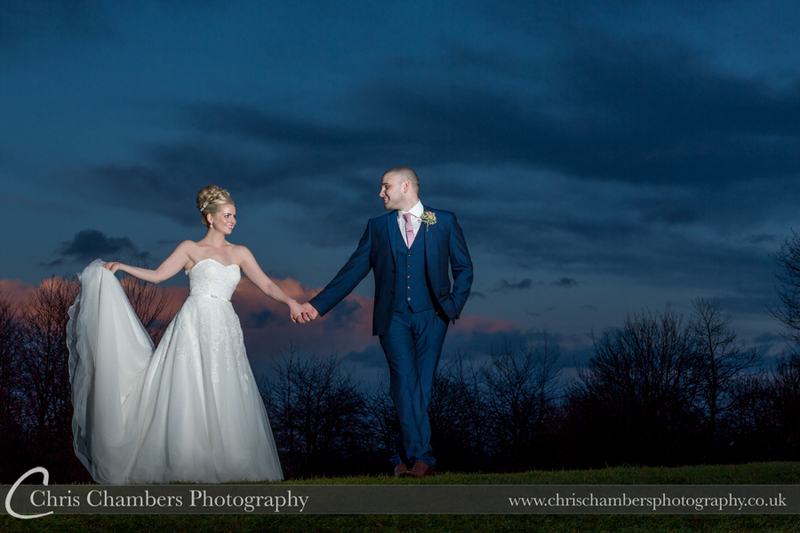 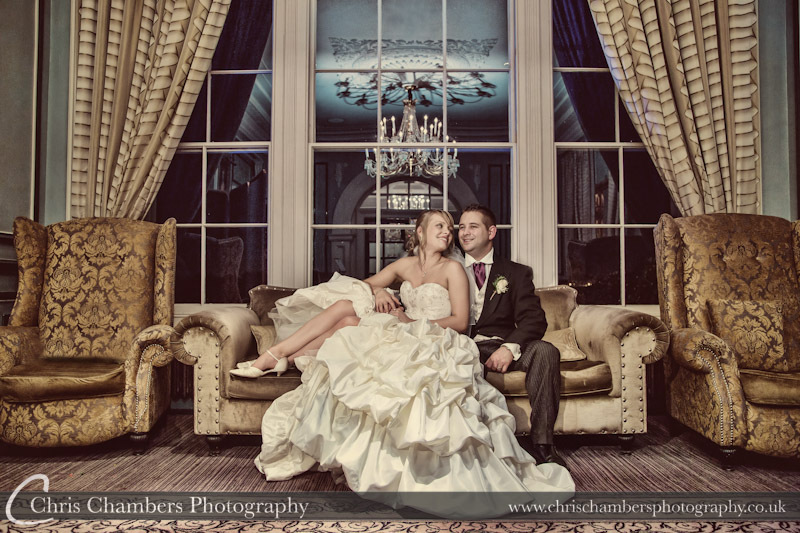 Oulton Hall near Rothwell, Leeds creates a magnificent backdrop for your wedding photographs. 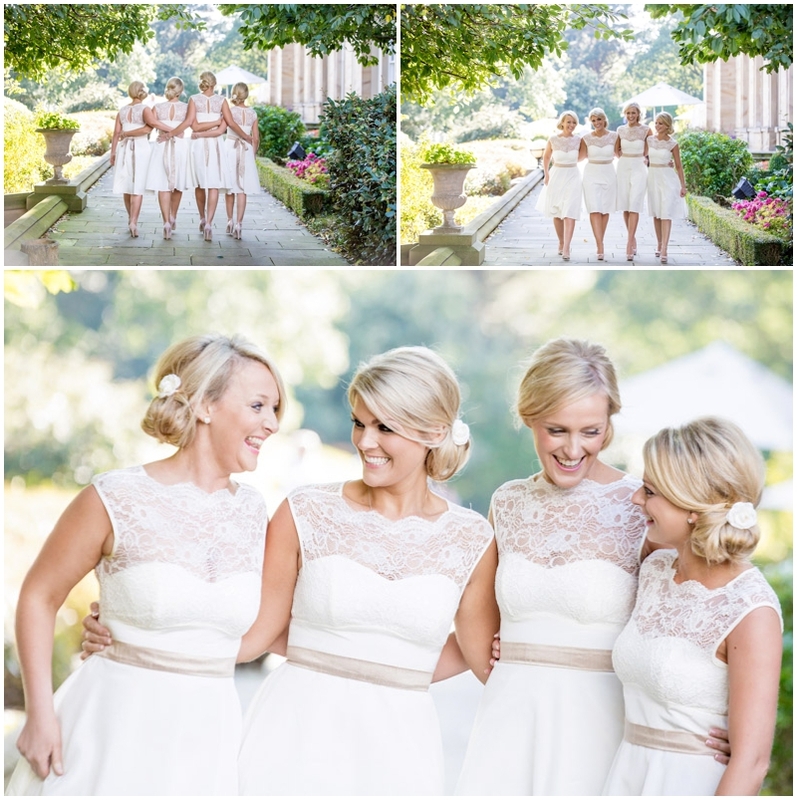 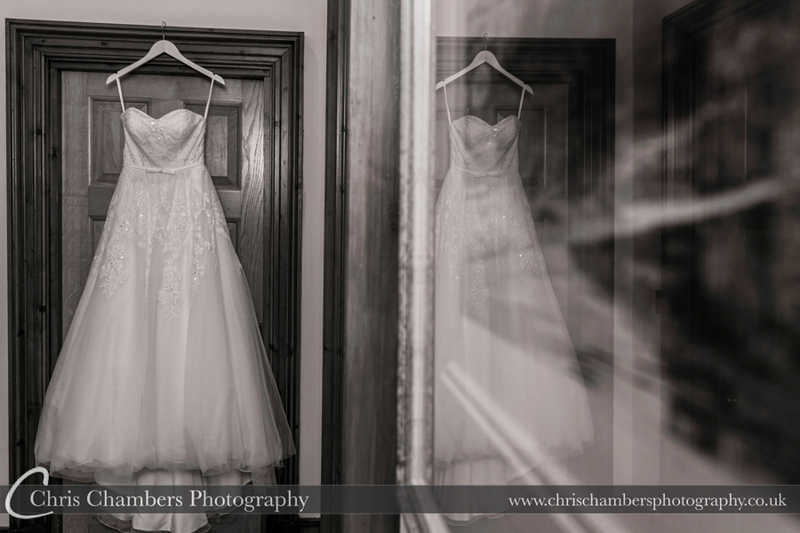 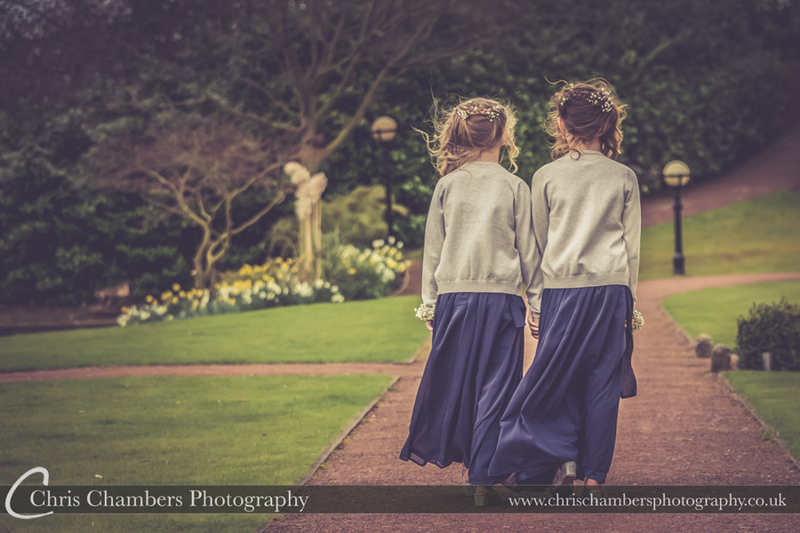 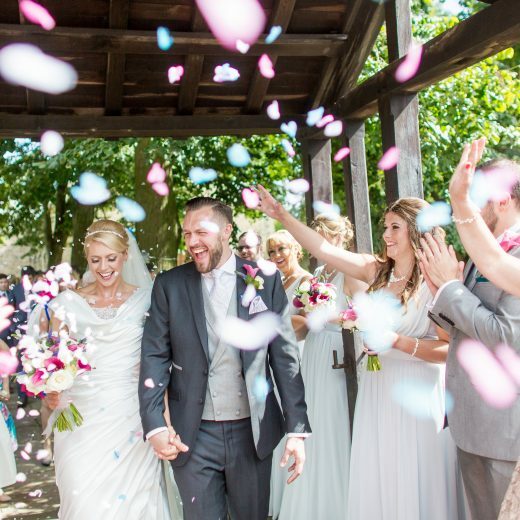 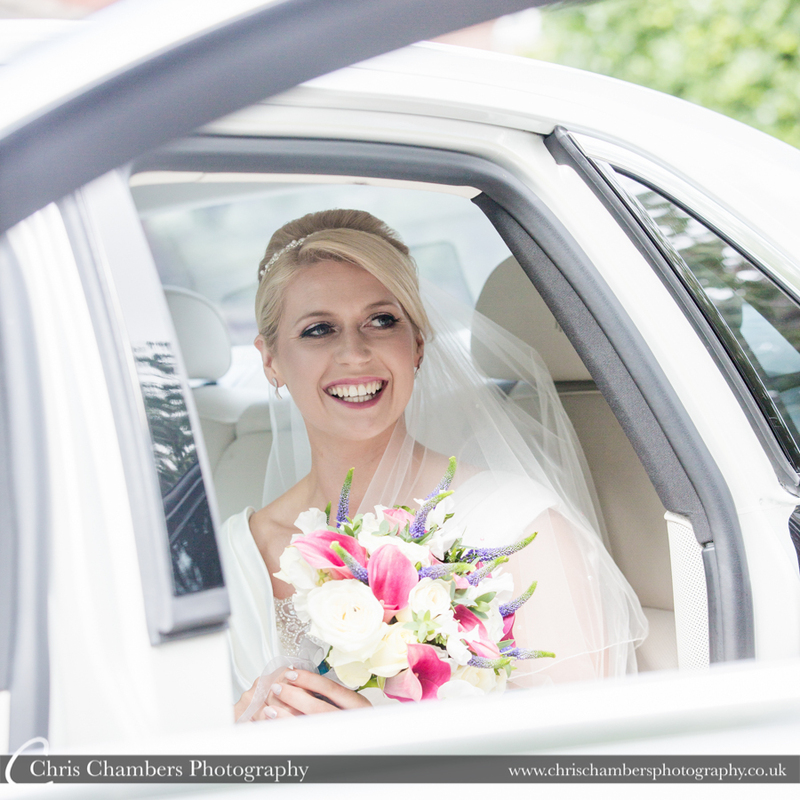 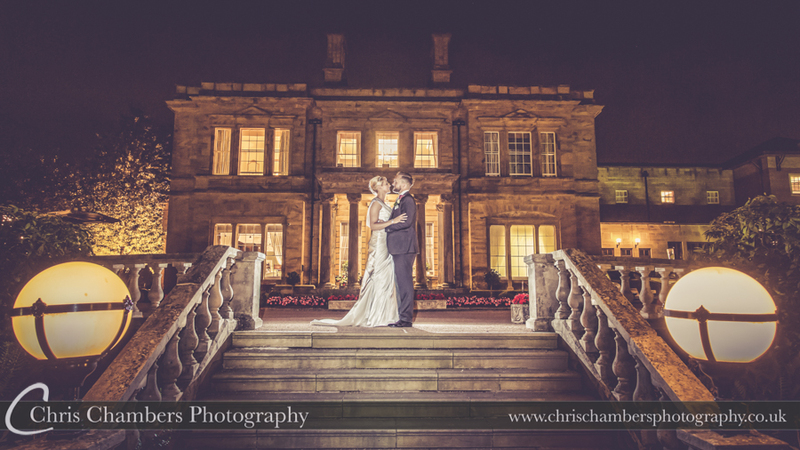 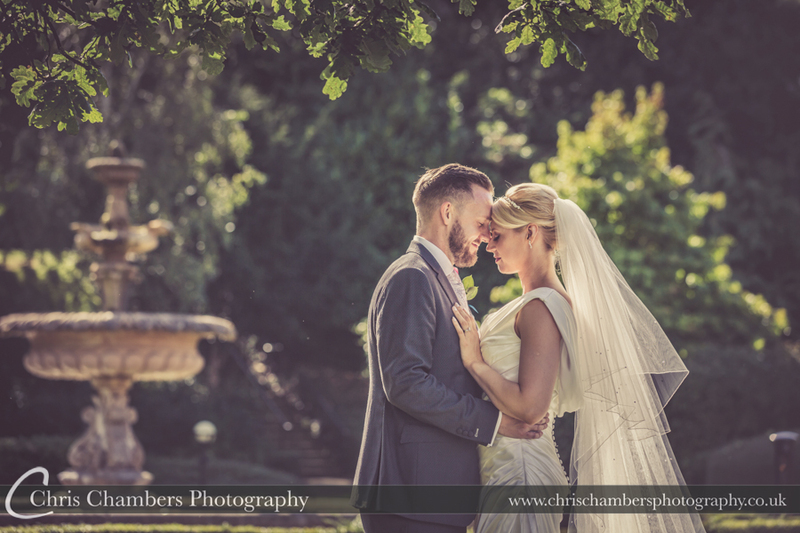 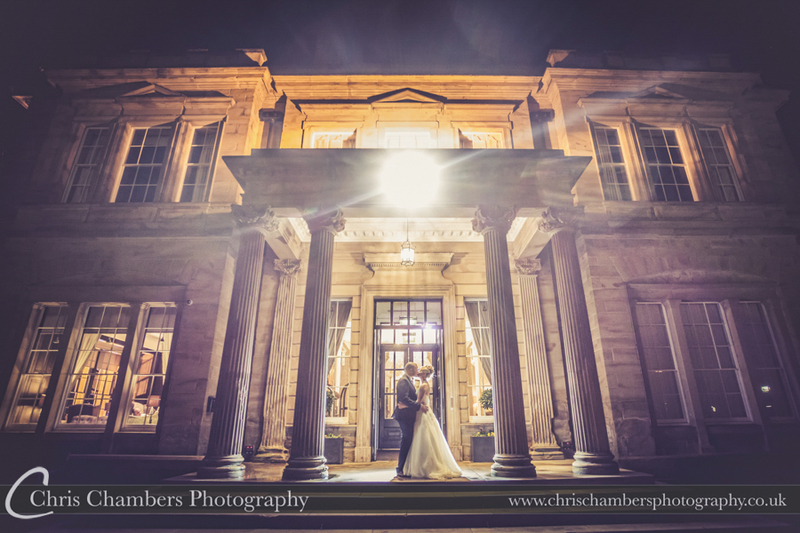 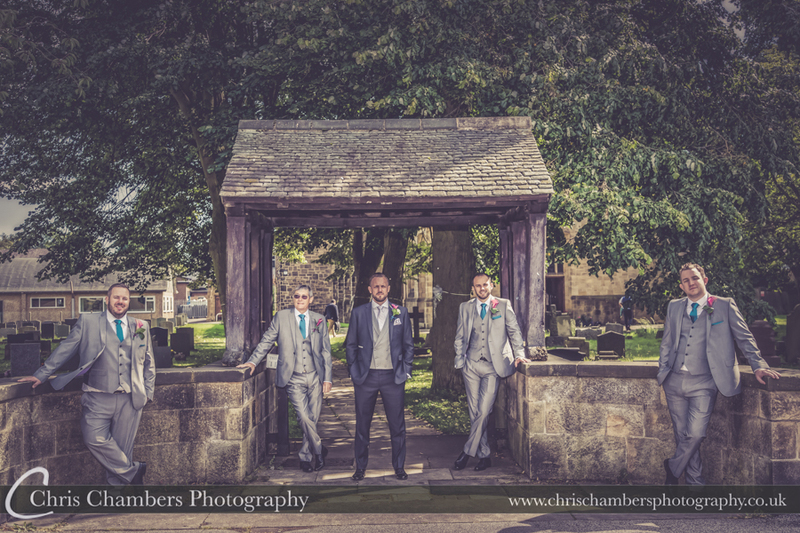 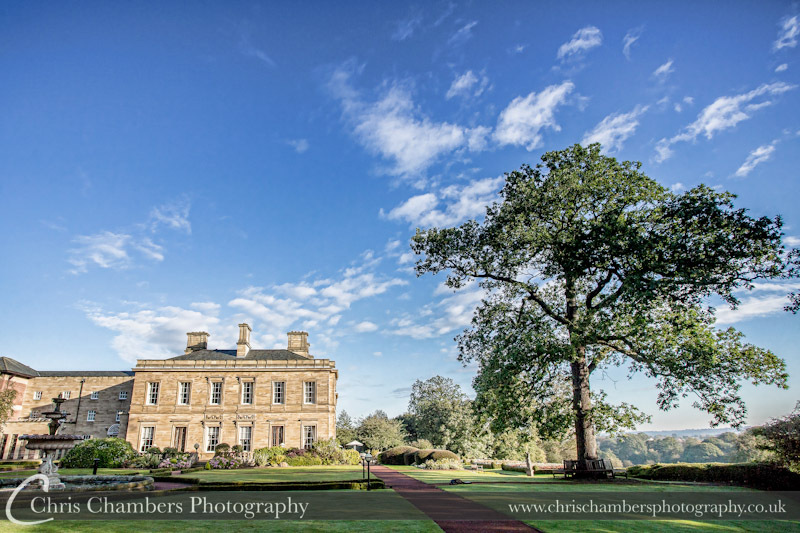 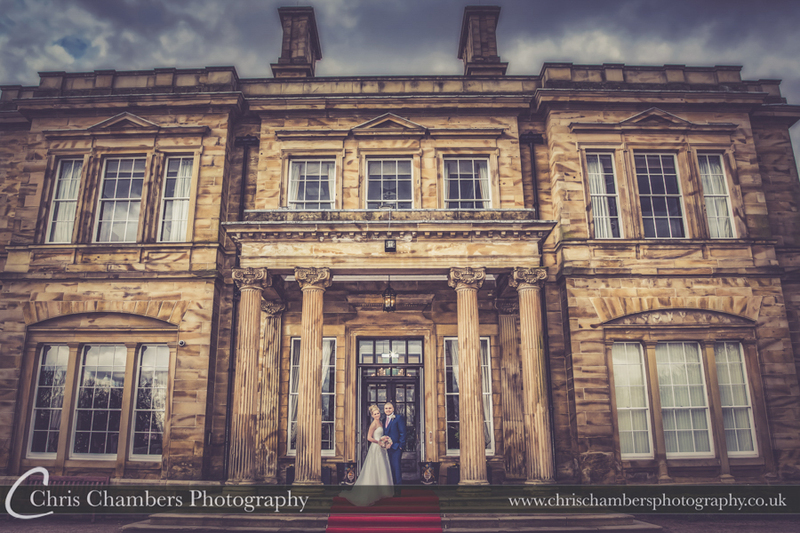 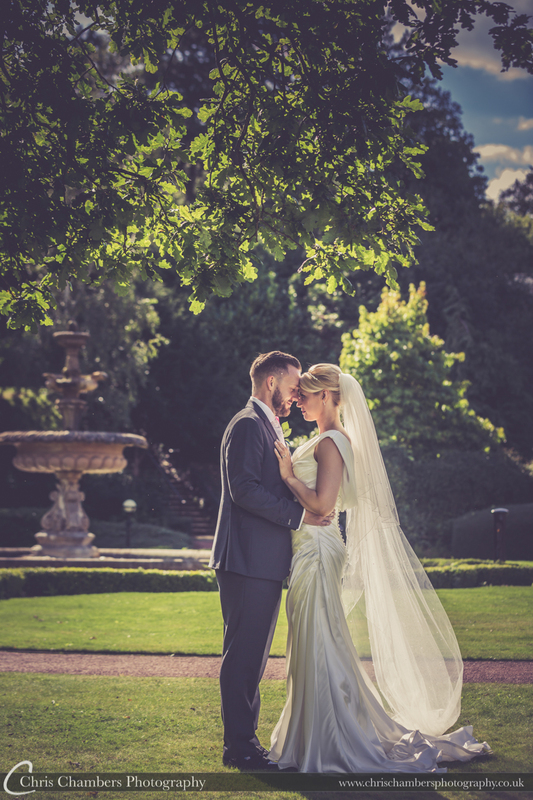 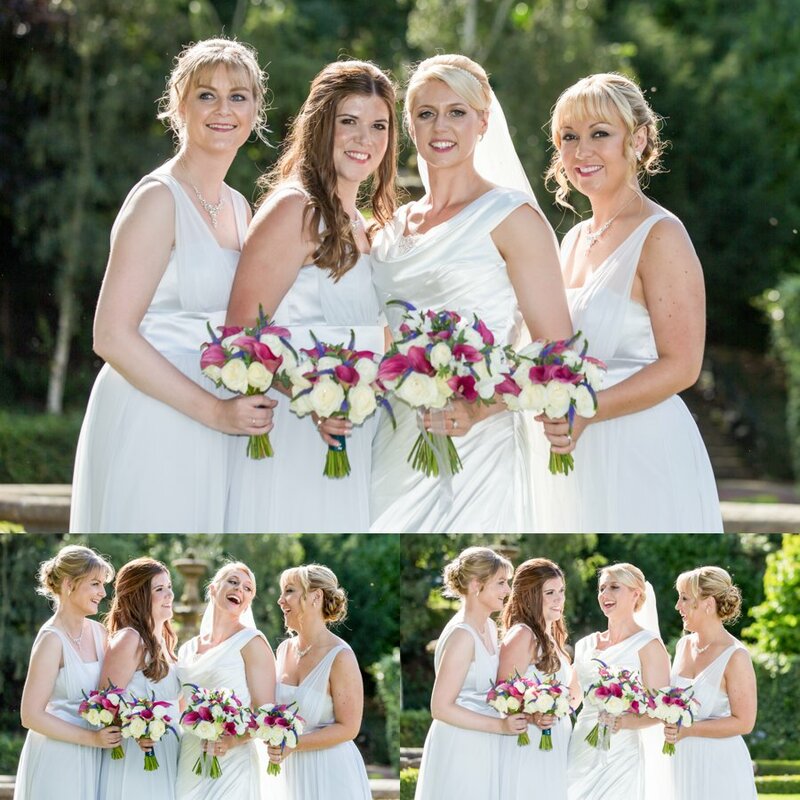 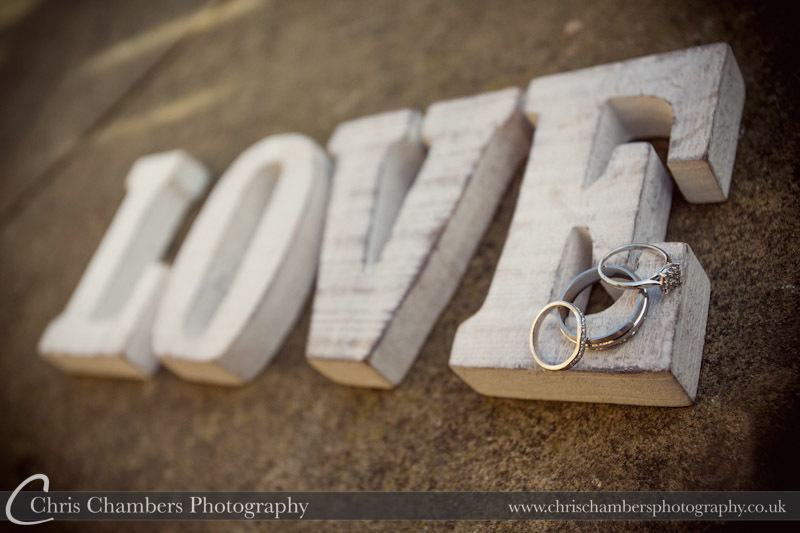 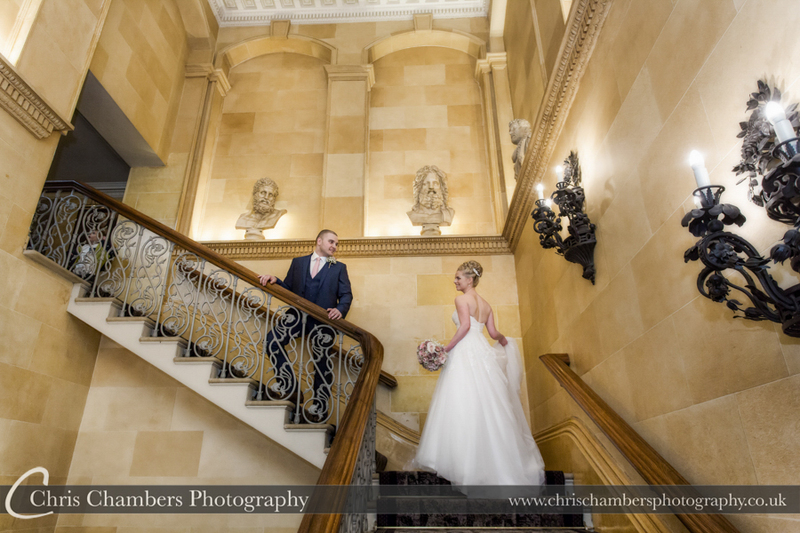 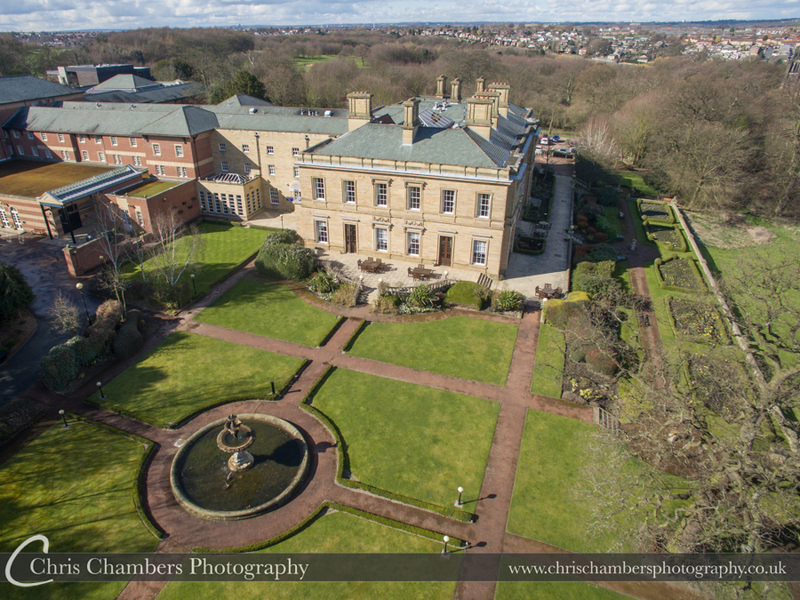 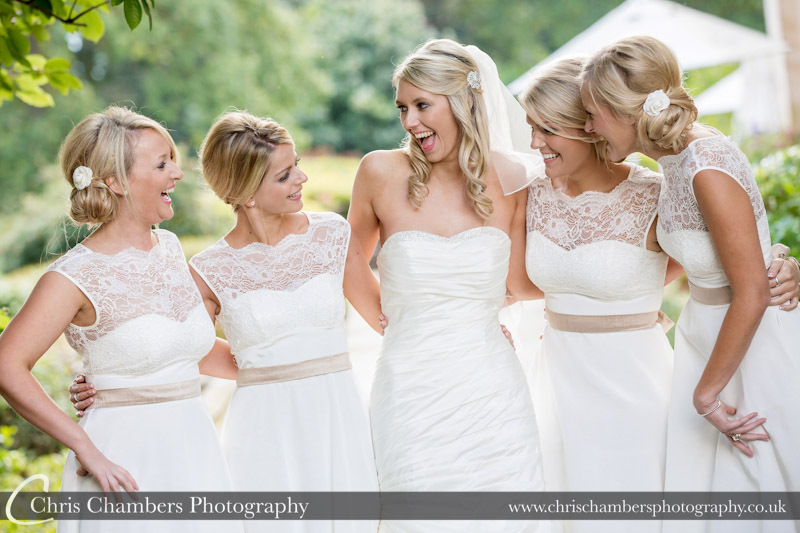 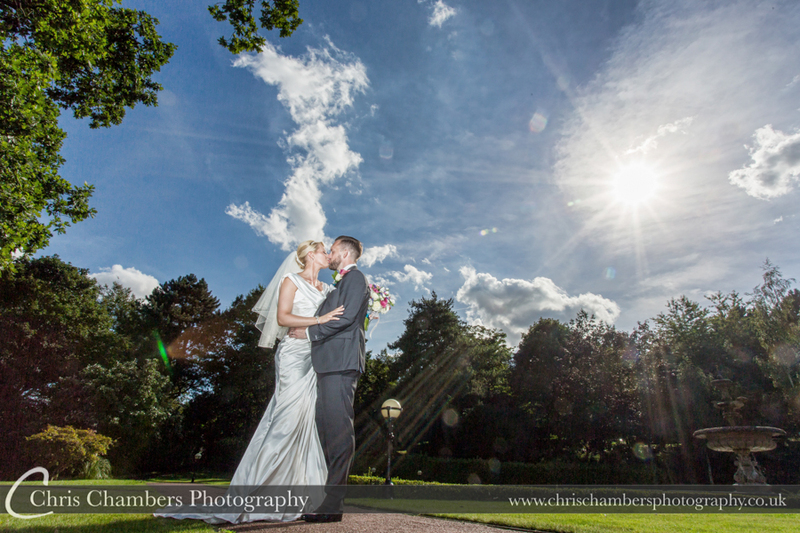 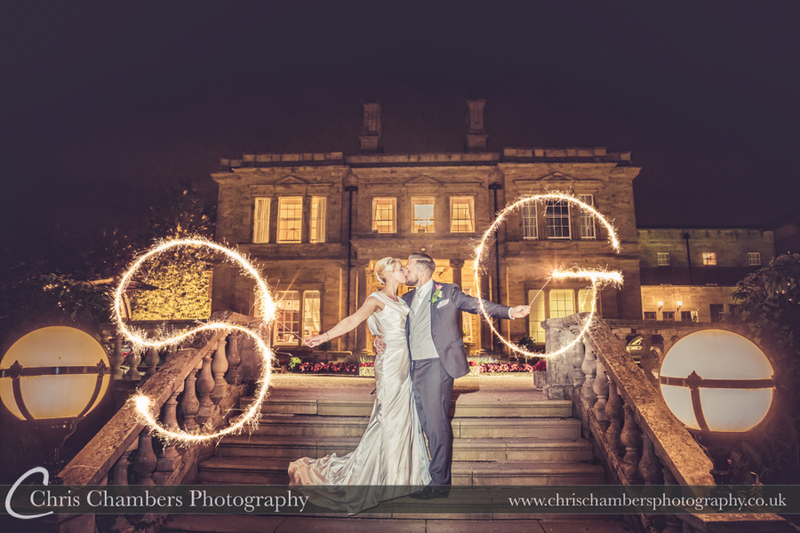 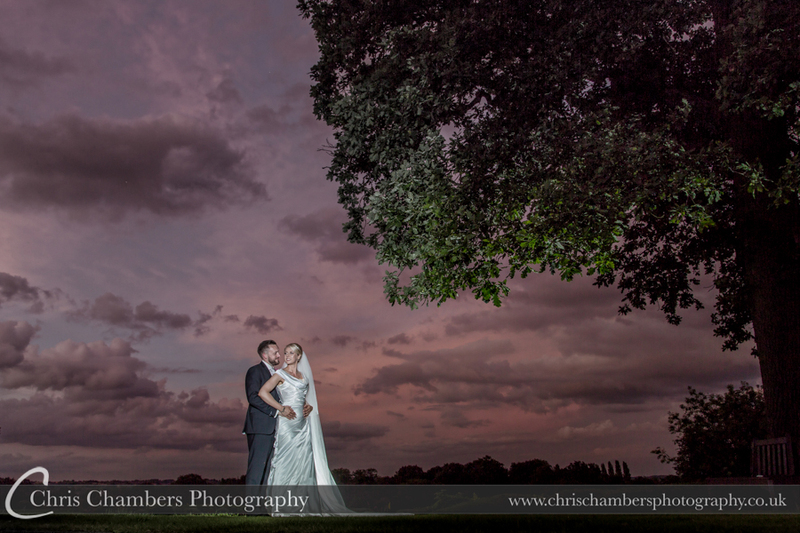 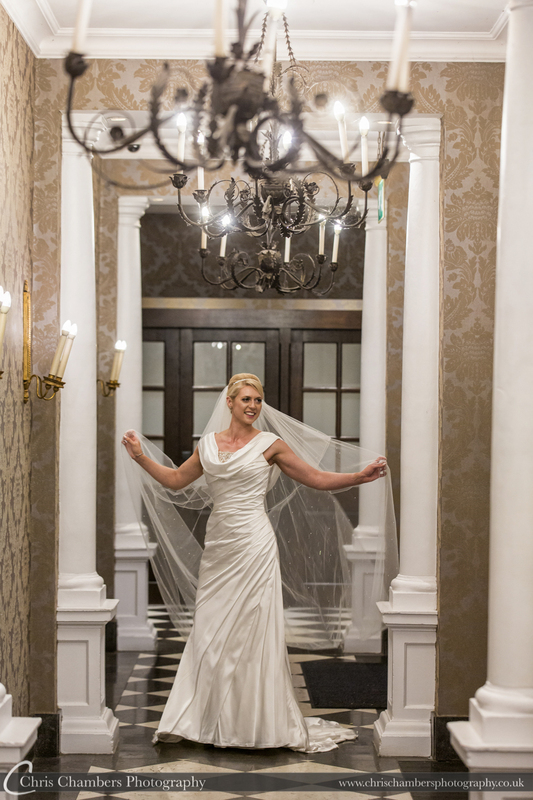 The grounds and interior of Oulton Hall lend themselves perfectly to wedding photography. 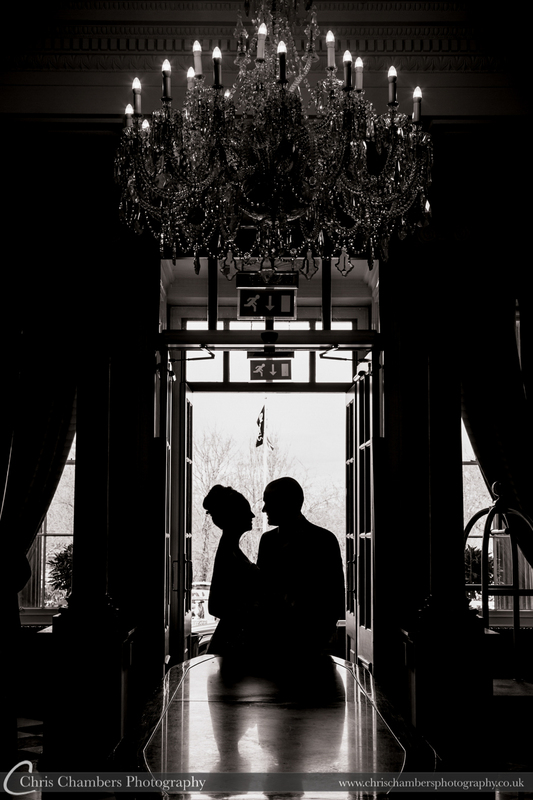 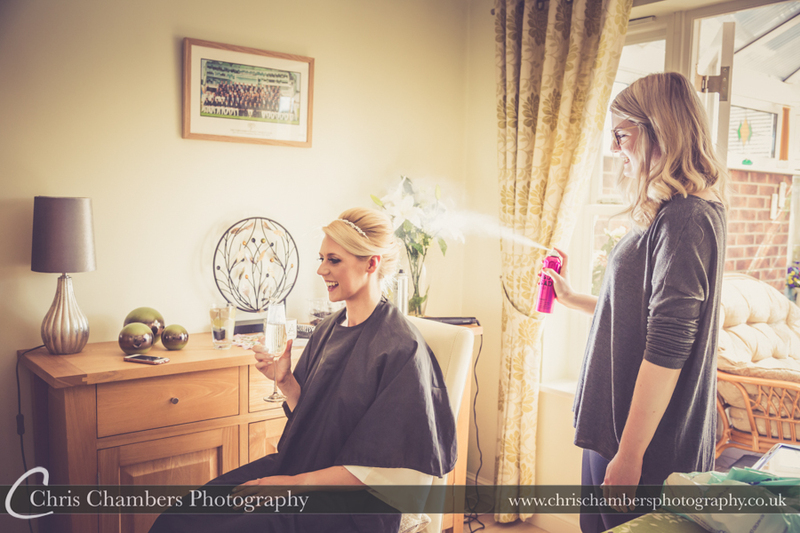 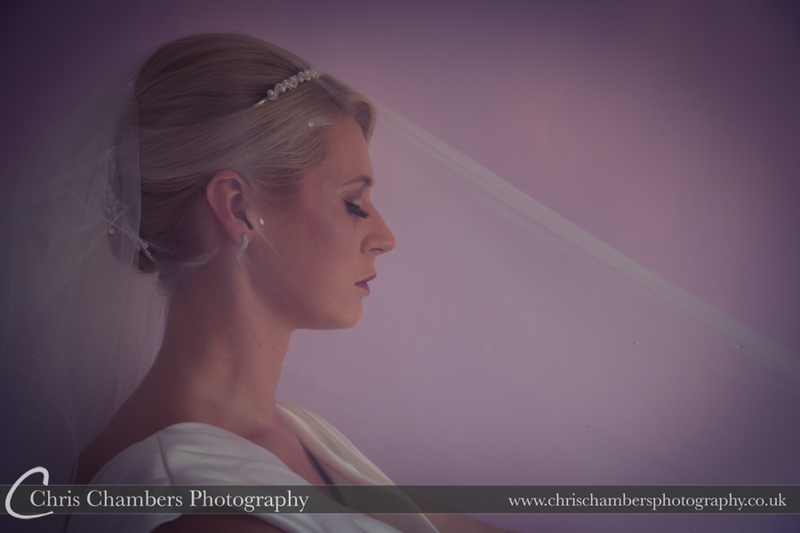 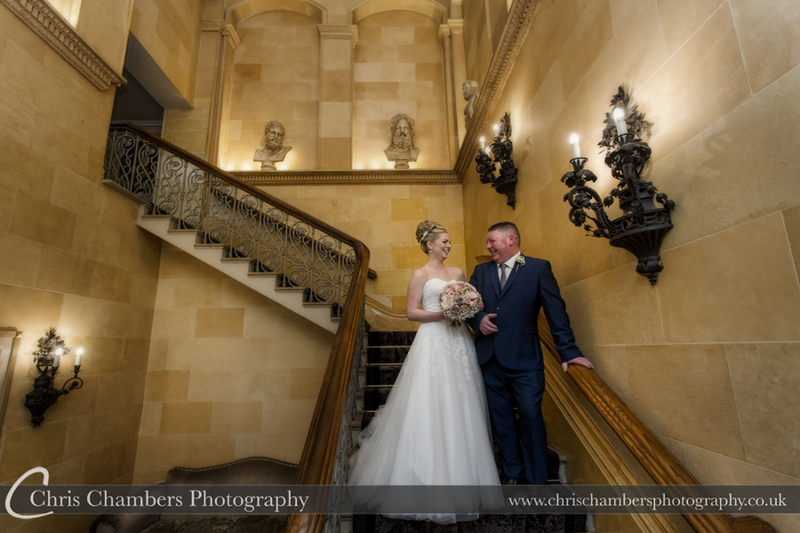 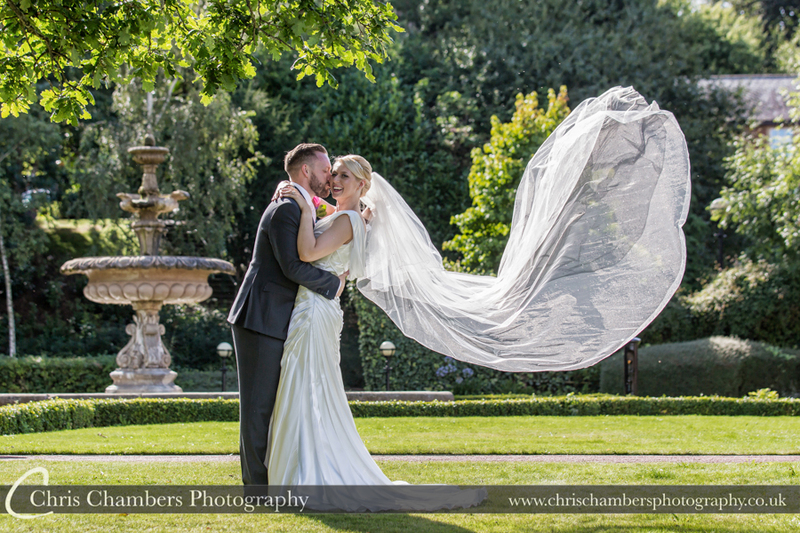 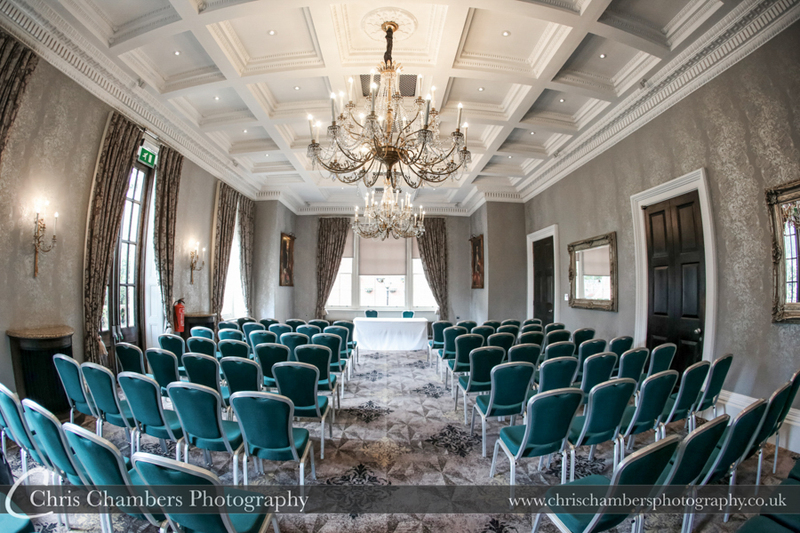 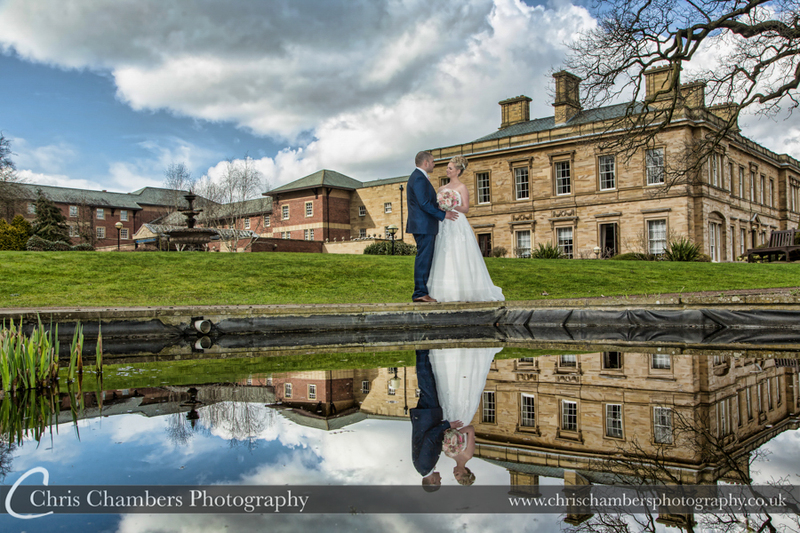 With experience of photographing weddings at Oulton Hall you can be sure that I have impeccable knowledge about the best photo opportunities and locations throughout the day. 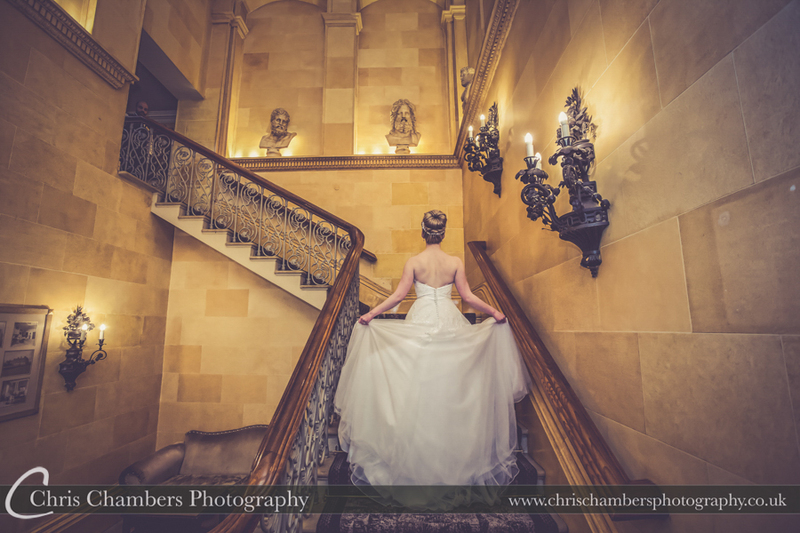 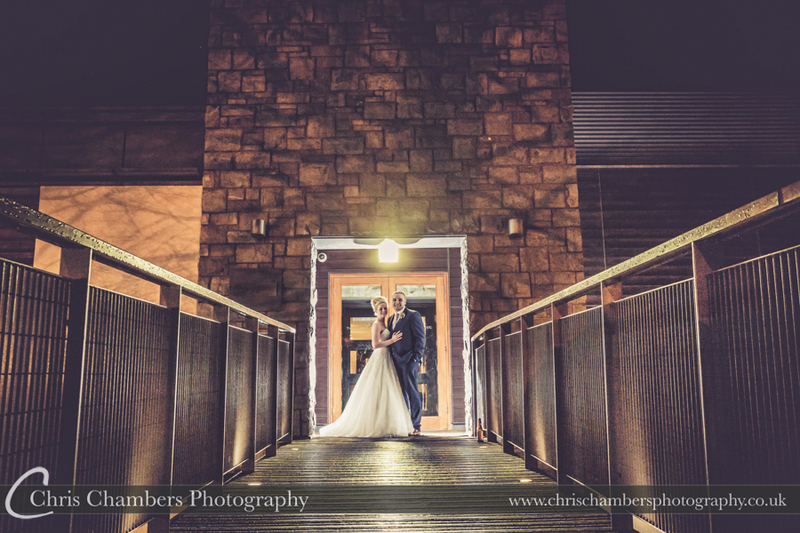 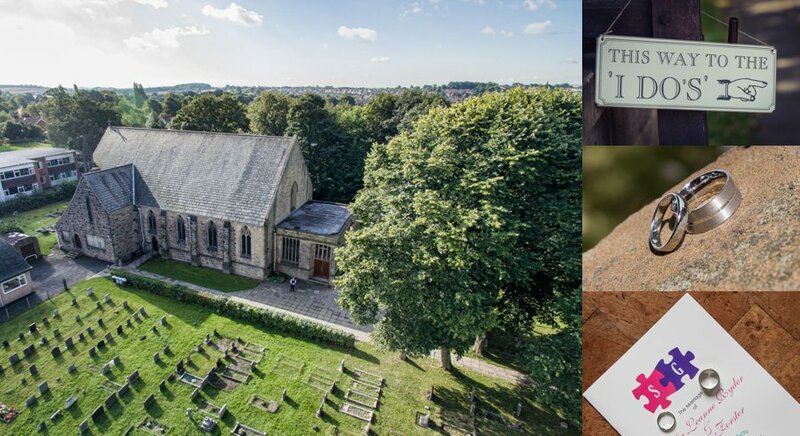 I make the most out of many locations that other photographers would overlook, to ensure that your wedding day is unique to you. 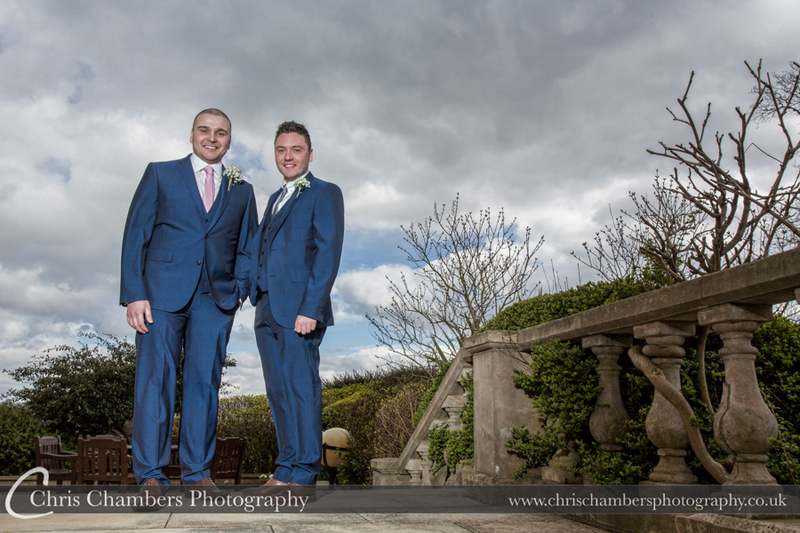 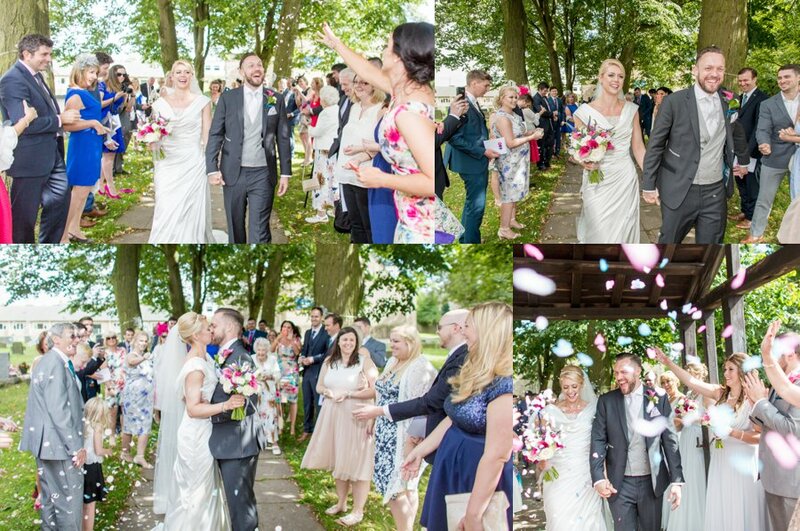 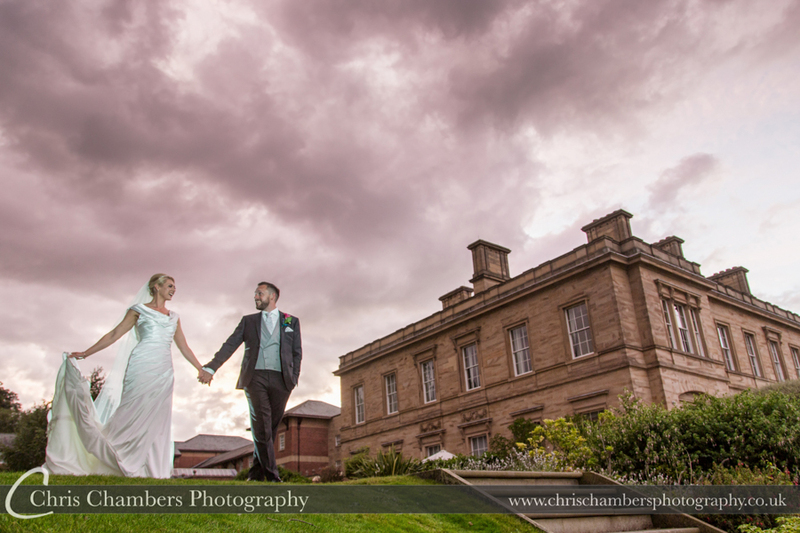 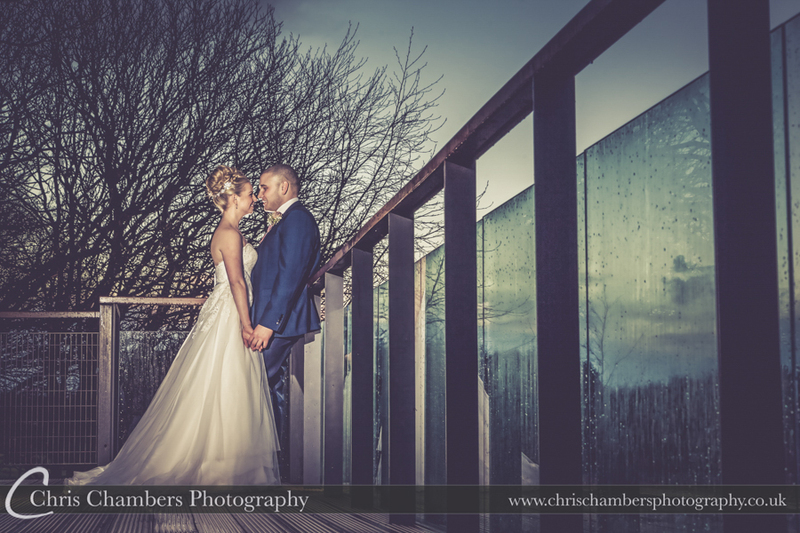 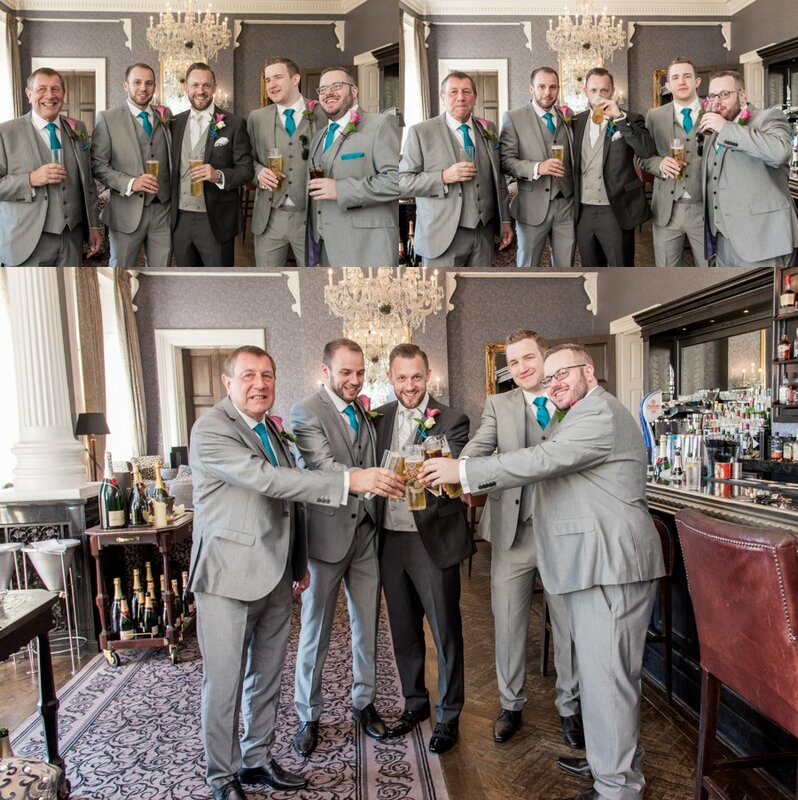 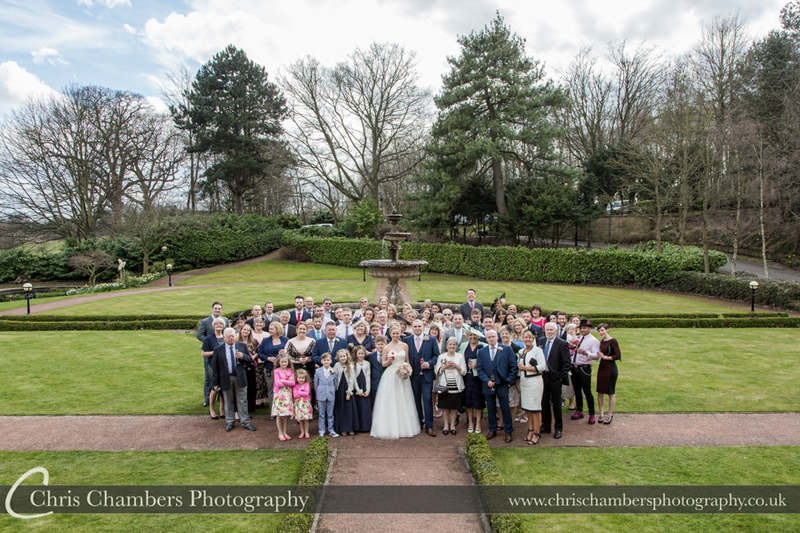 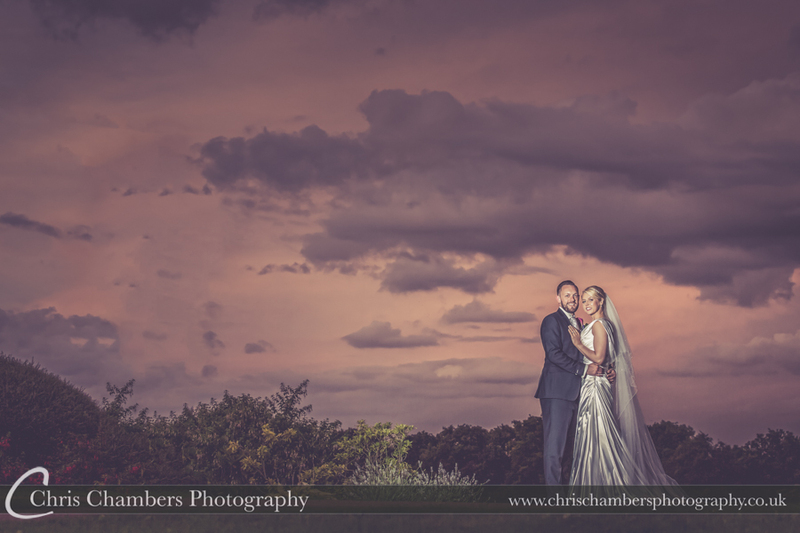 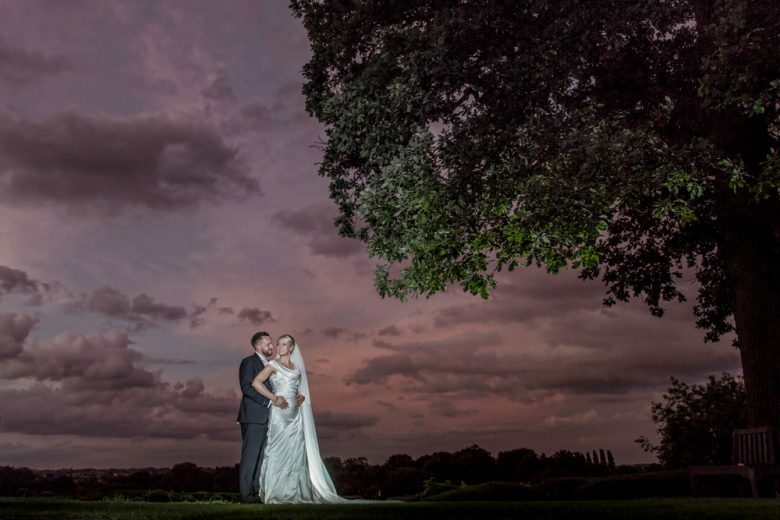 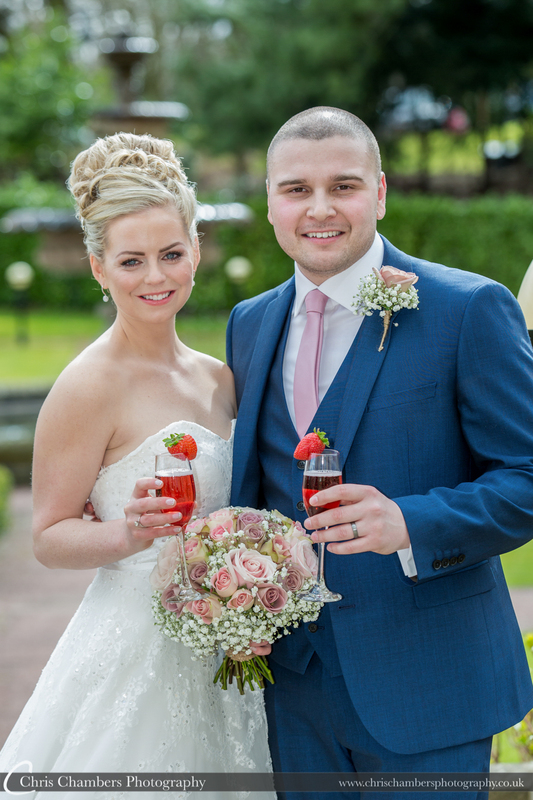 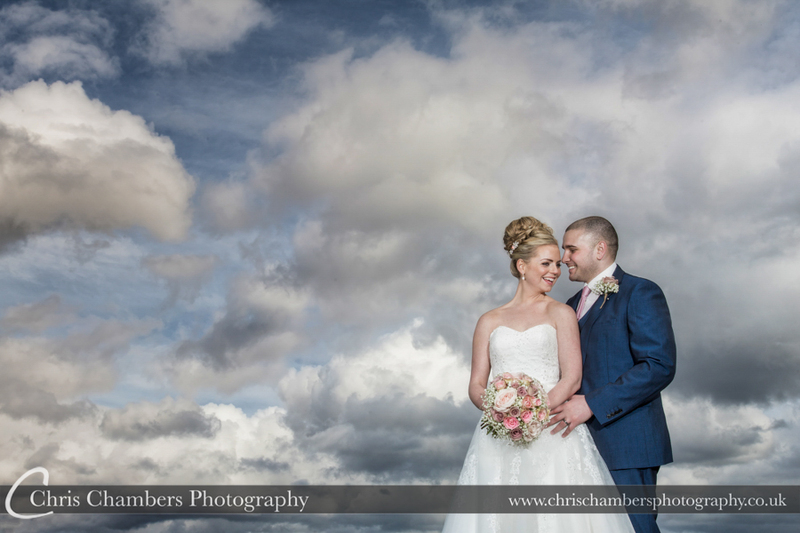 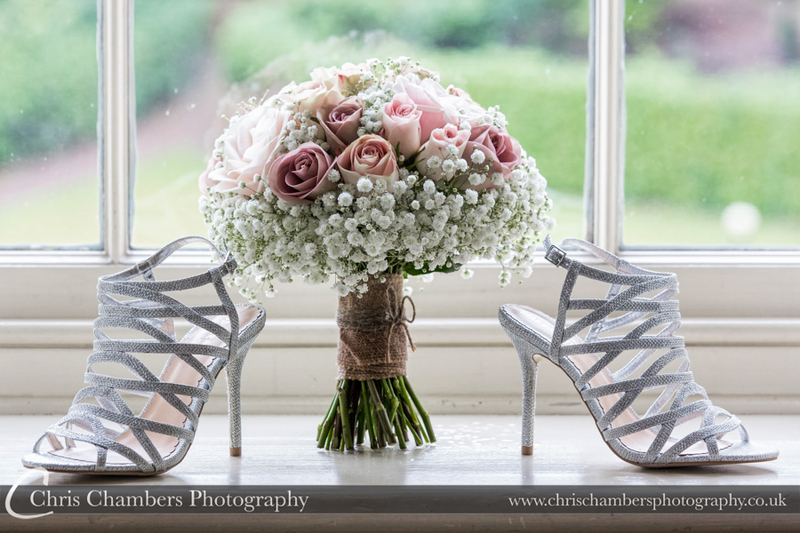 This great working knowledge of Oulton Hall also ensures that should the weather take a turn for the worse it won’t adversely affect your wedding photography. 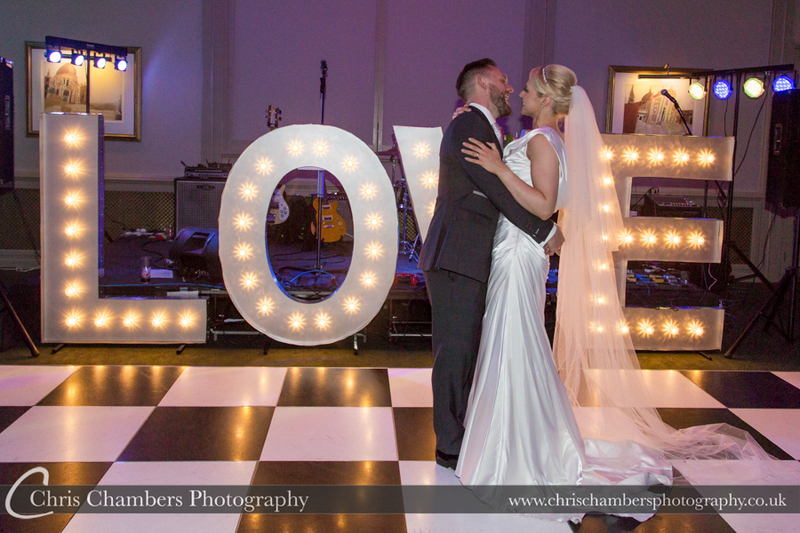 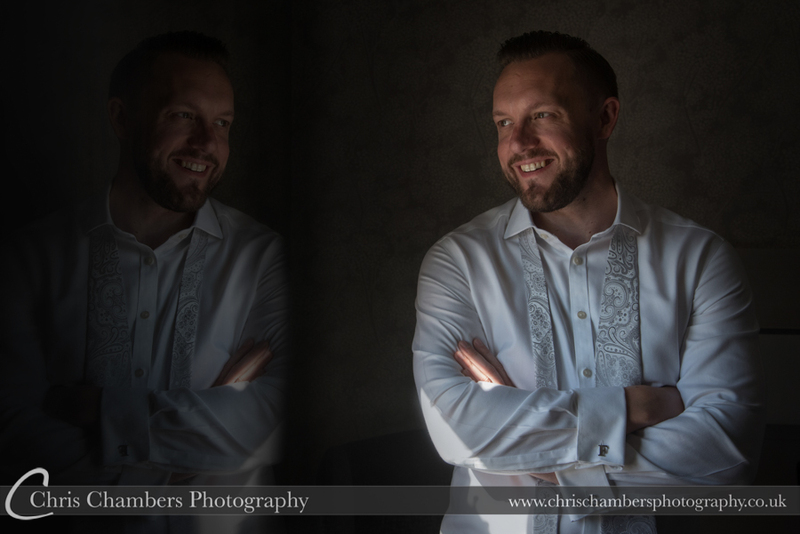 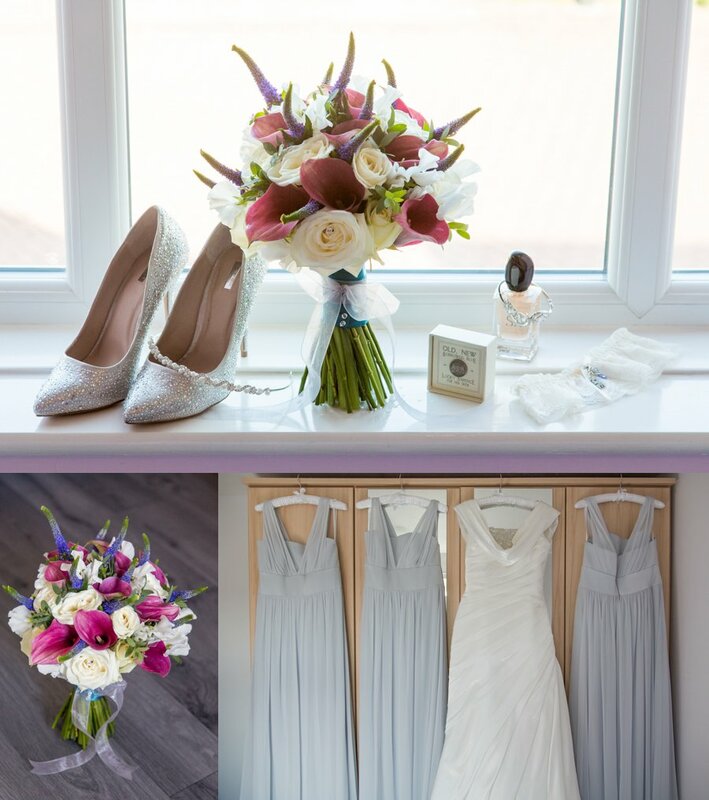 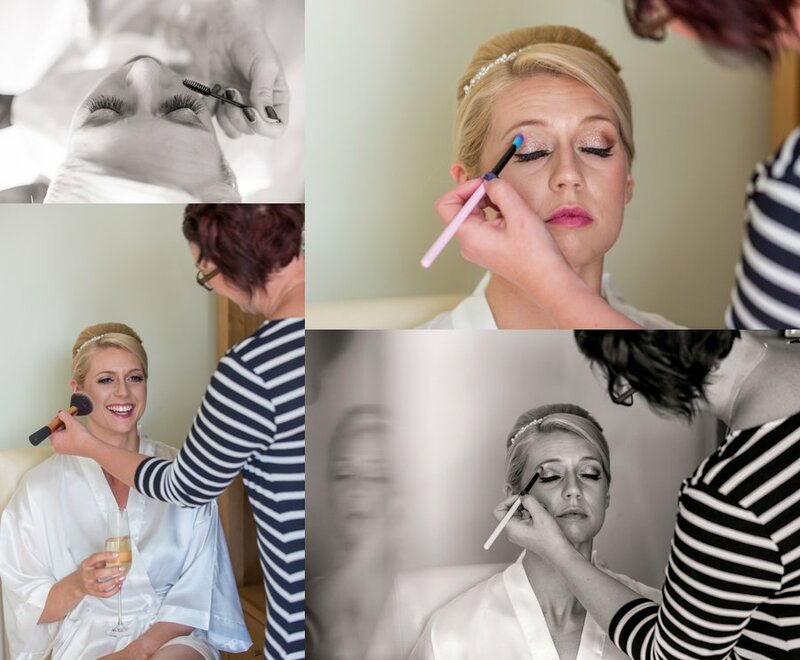 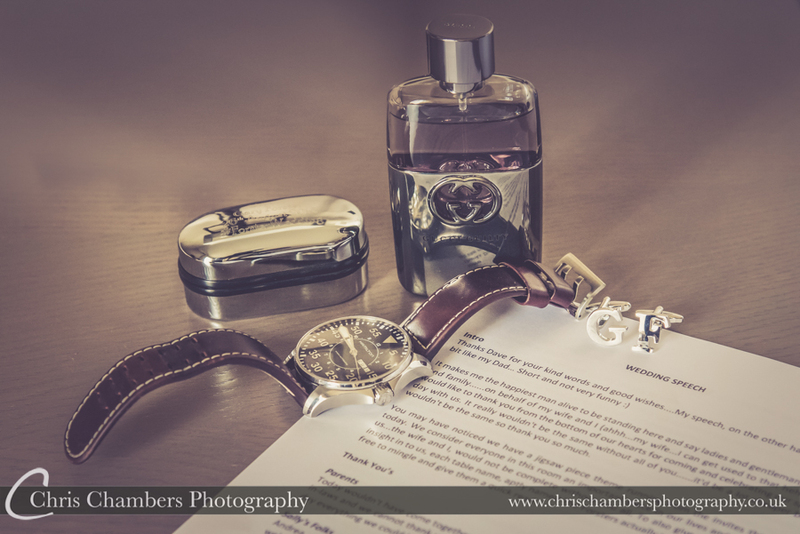 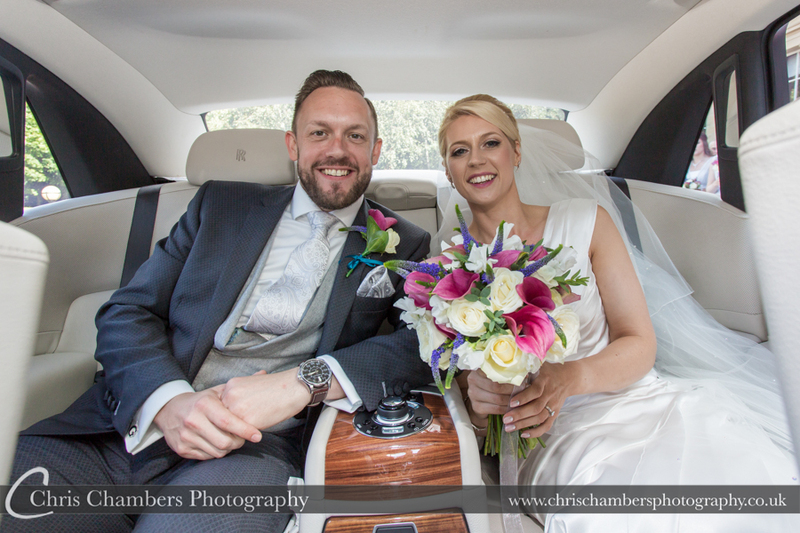 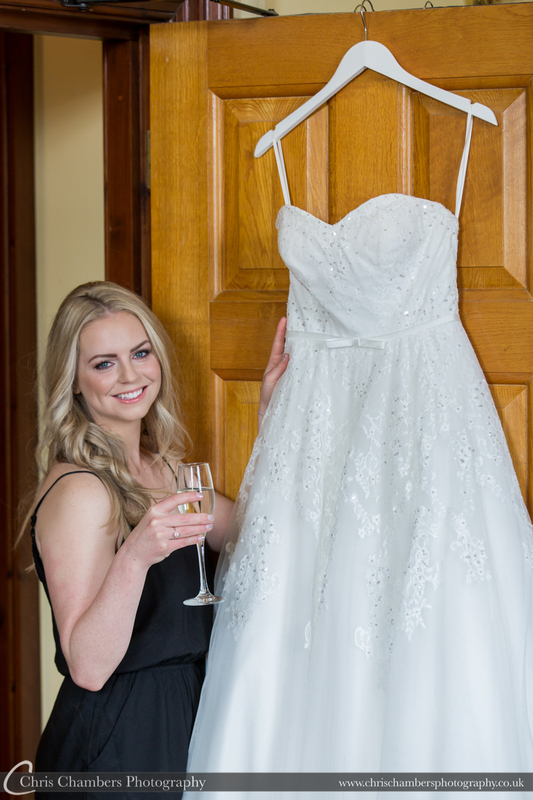 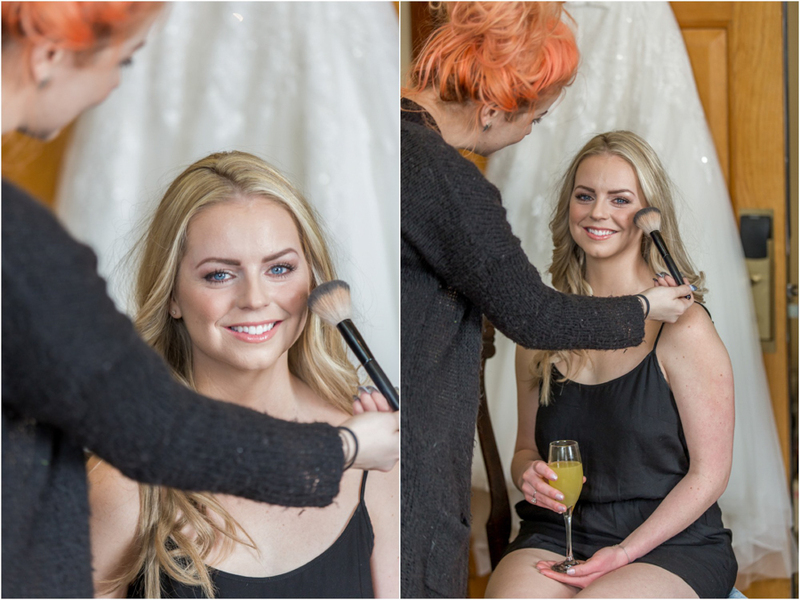 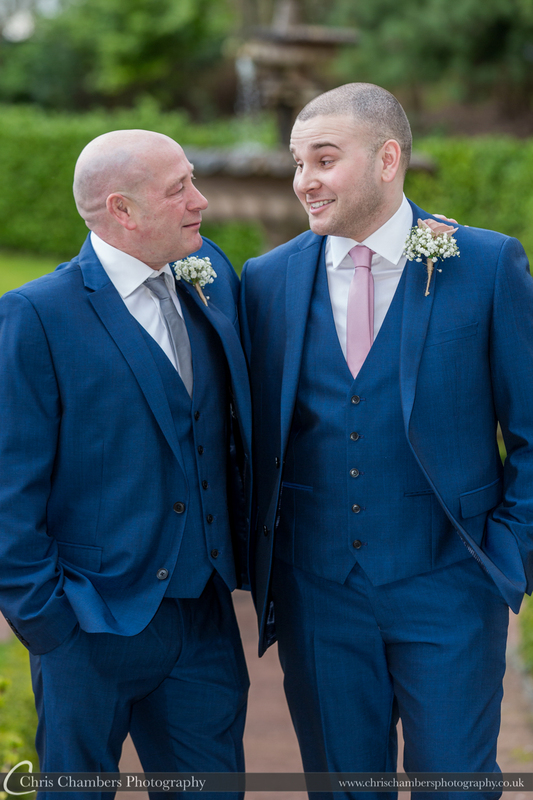 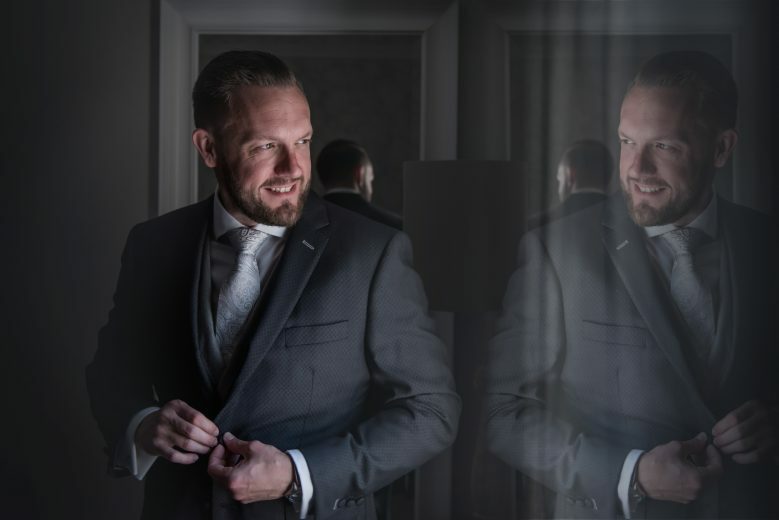 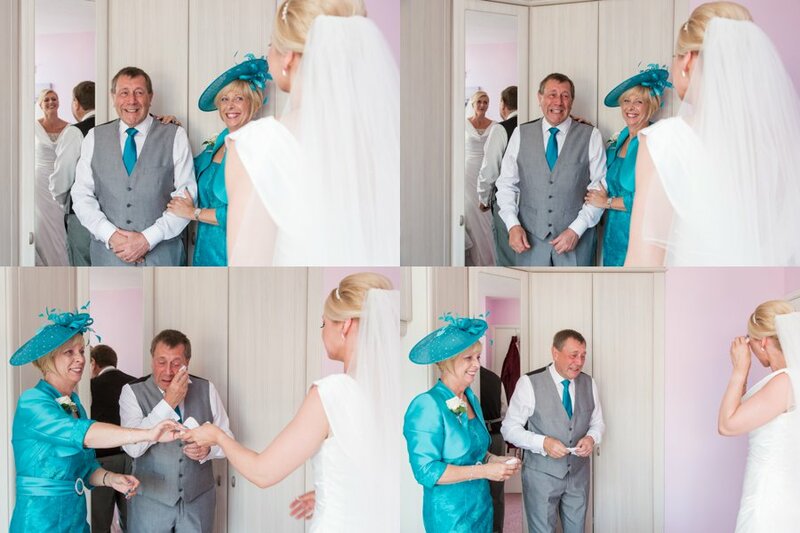 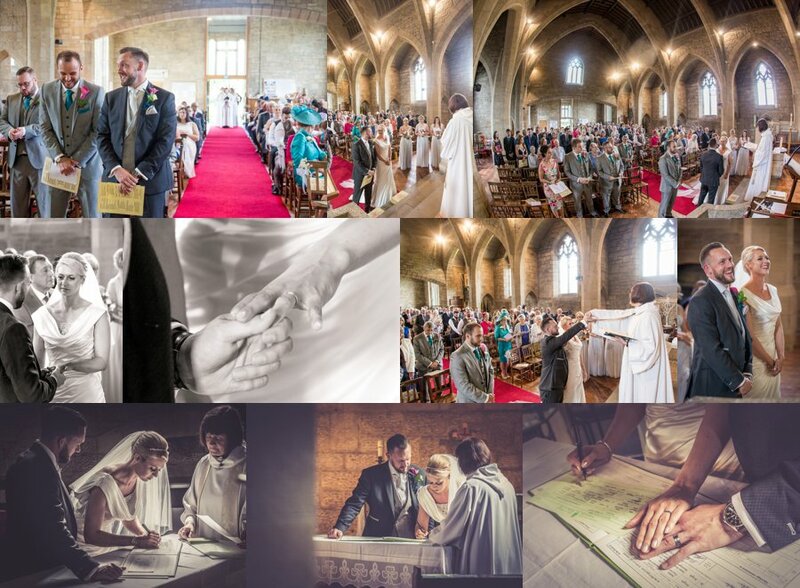 A relaxed and informal style of wedding photography combined with a full days attendance at your wedding from bridal preparation through to the evening dancing and festivities provides you with a stunning album and record of your fabulous wedding day. 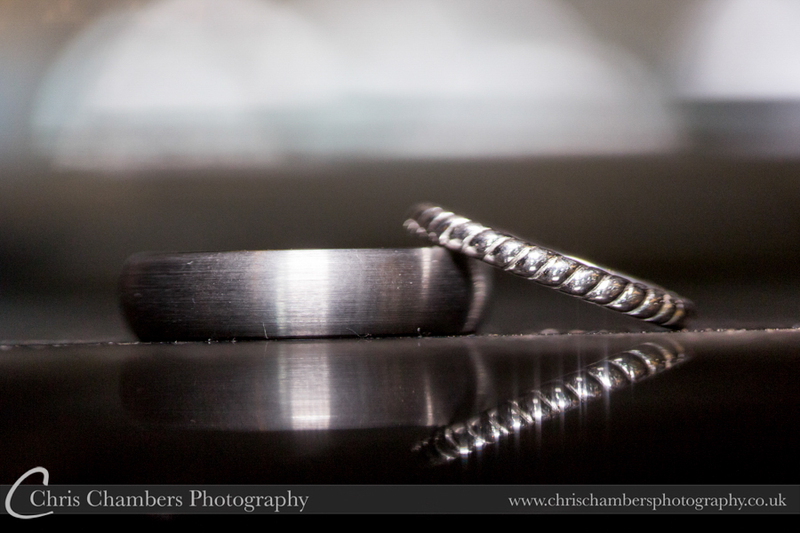 That will make a stunning reminder of the start of your married life together. 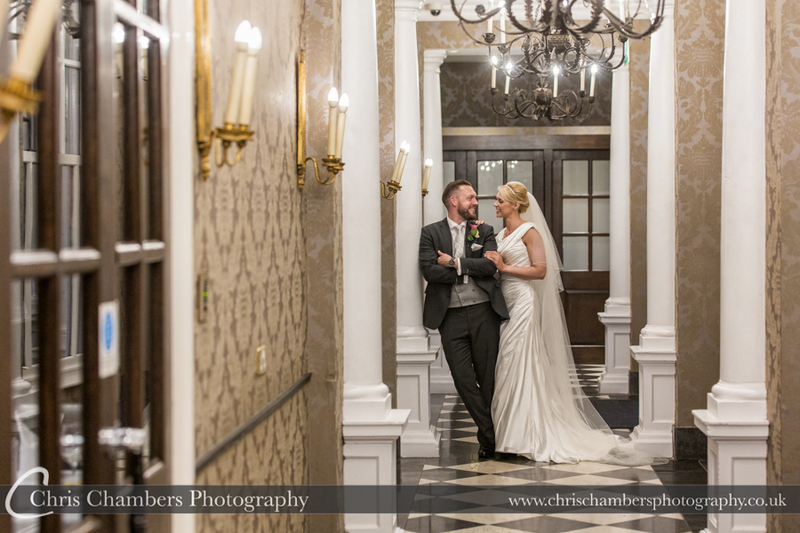 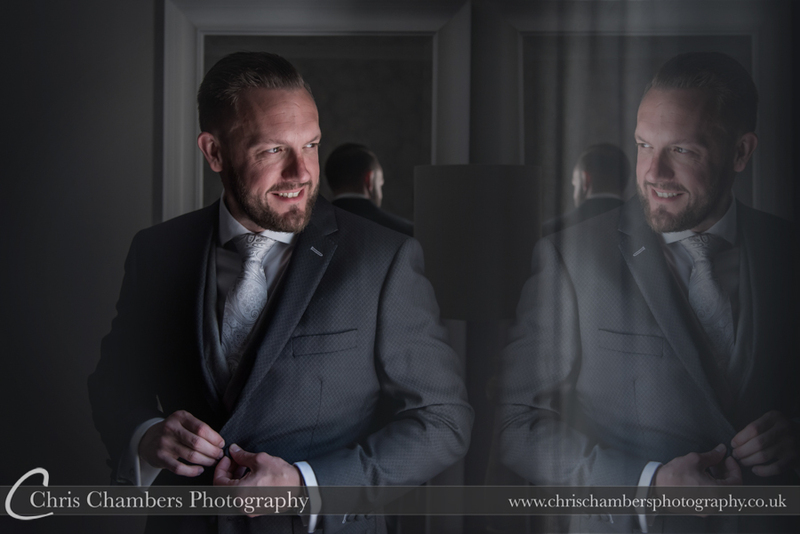 Although I photograph a number of weddings at Oulton Hall each year I always treat each wedding day as the unique occasion it is, this in mind I prefer not to use the same spots and same poses as the last wedding adapting my style of wedding photography to each couples individual tastes.